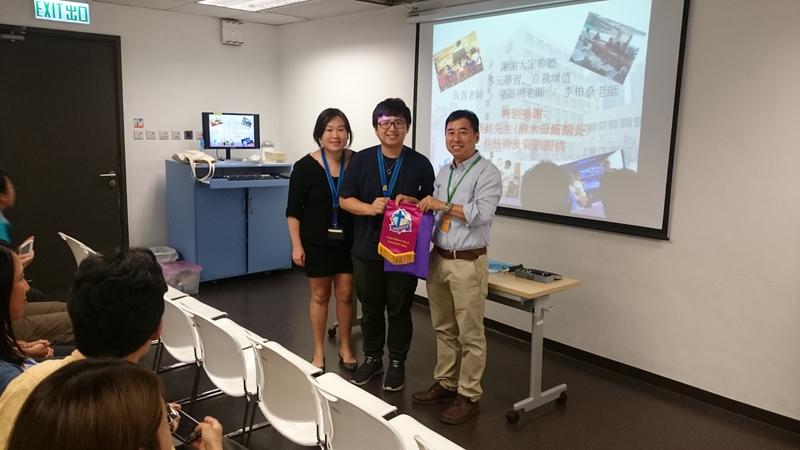 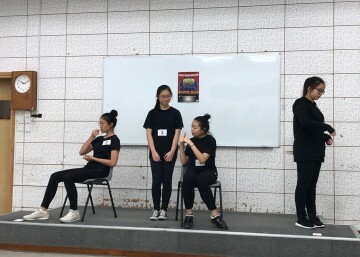 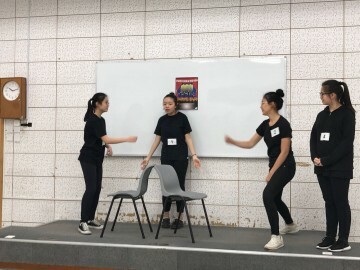 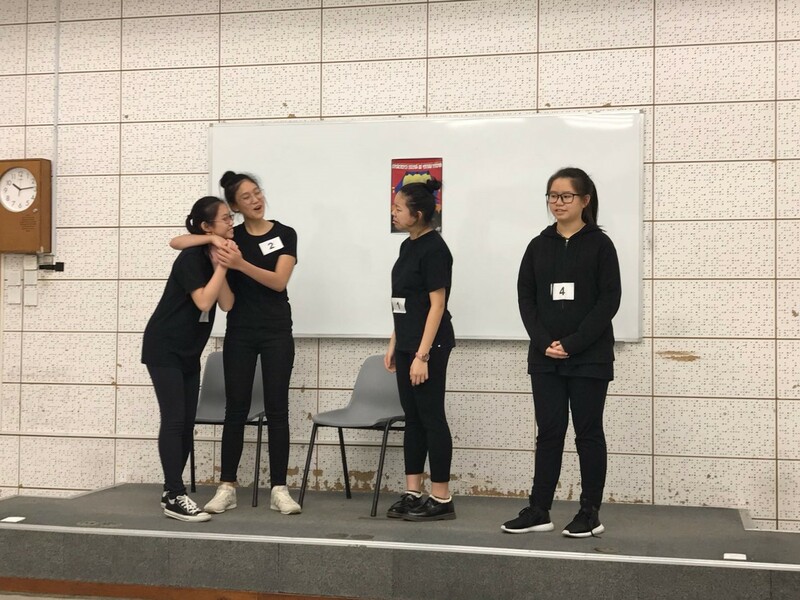 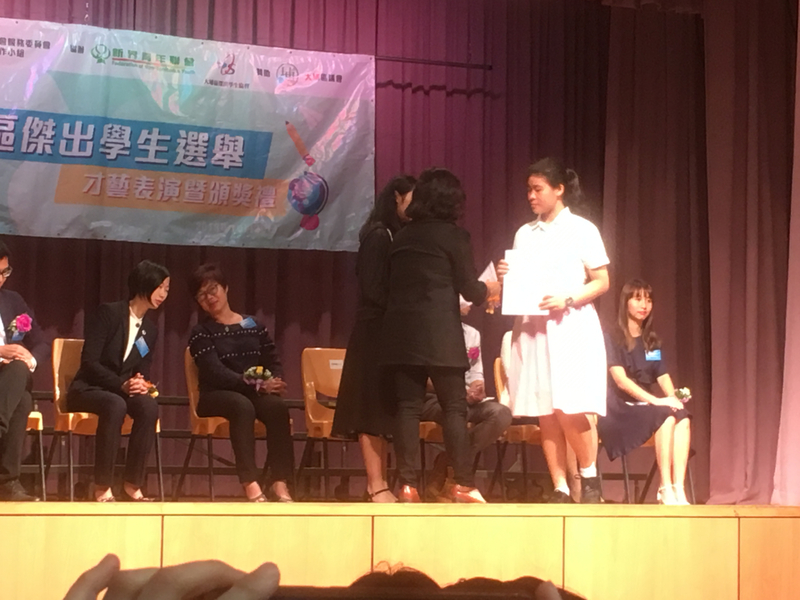 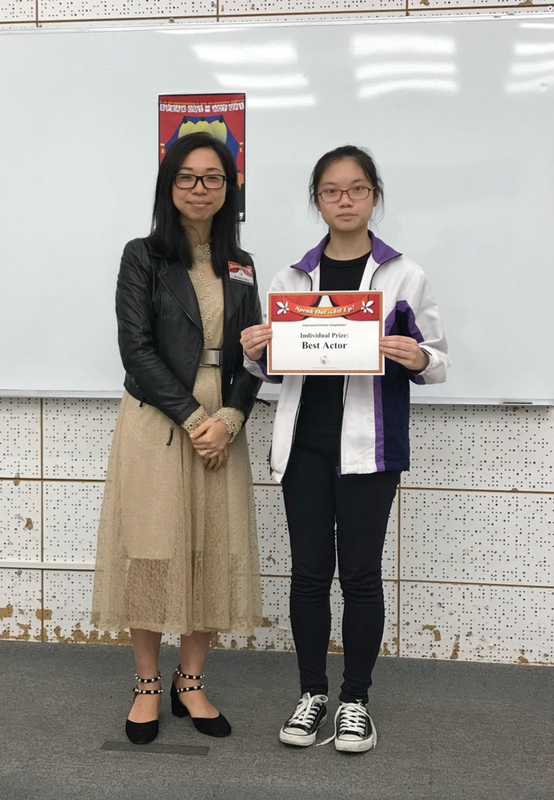 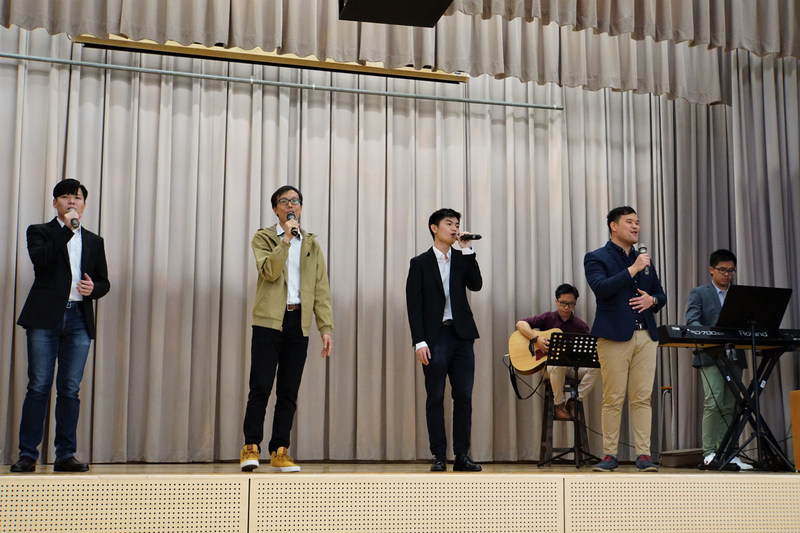 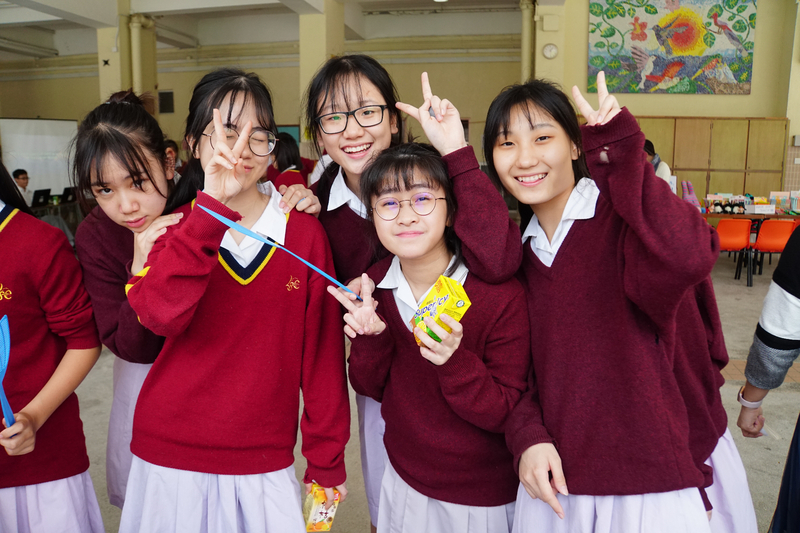 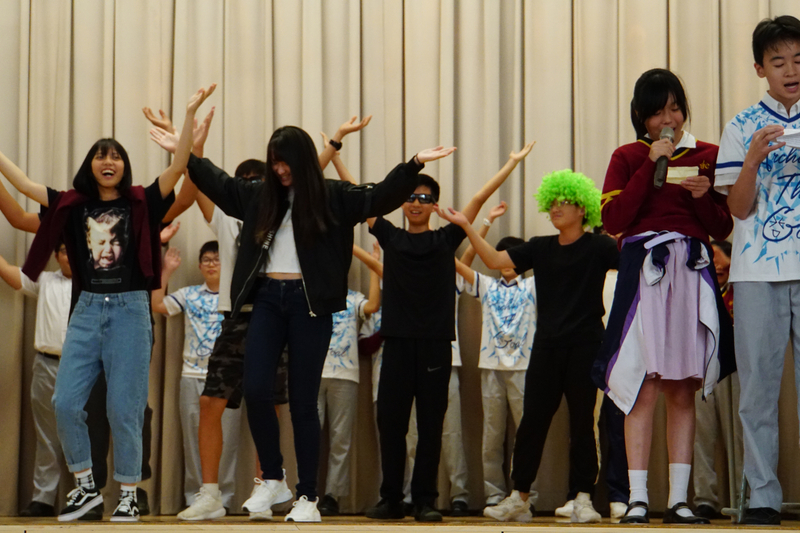 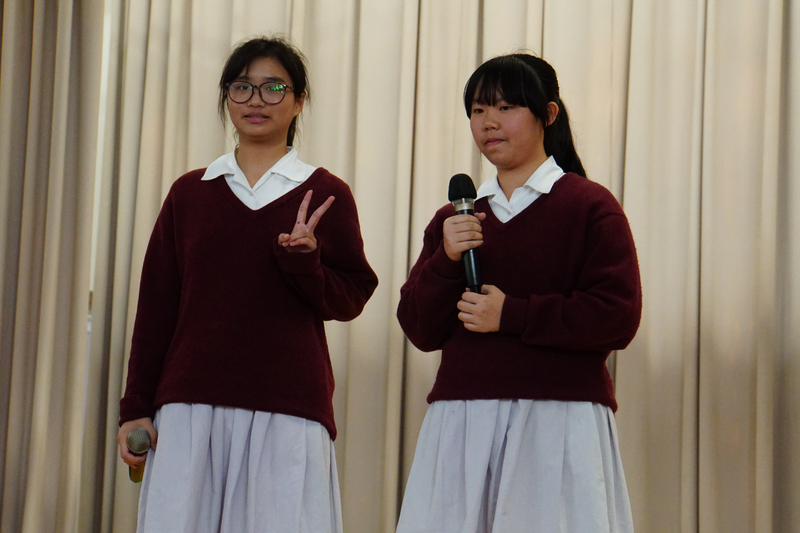 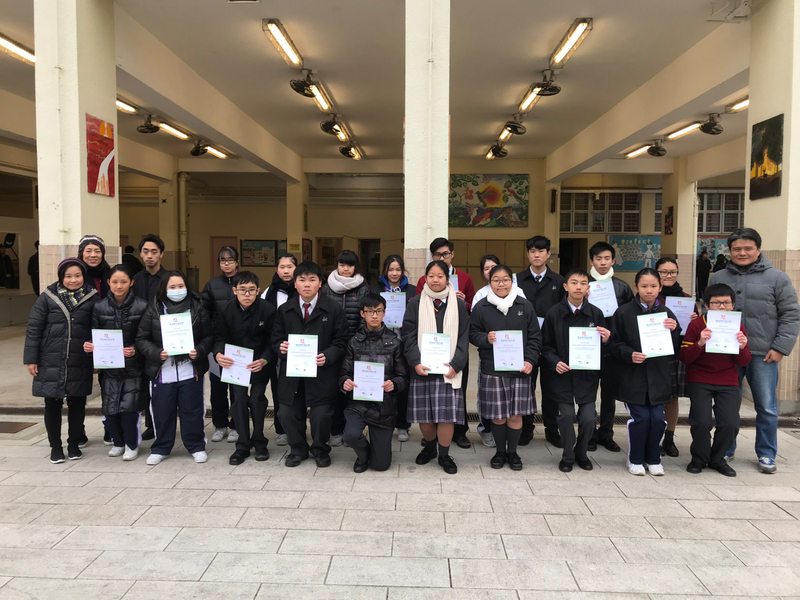 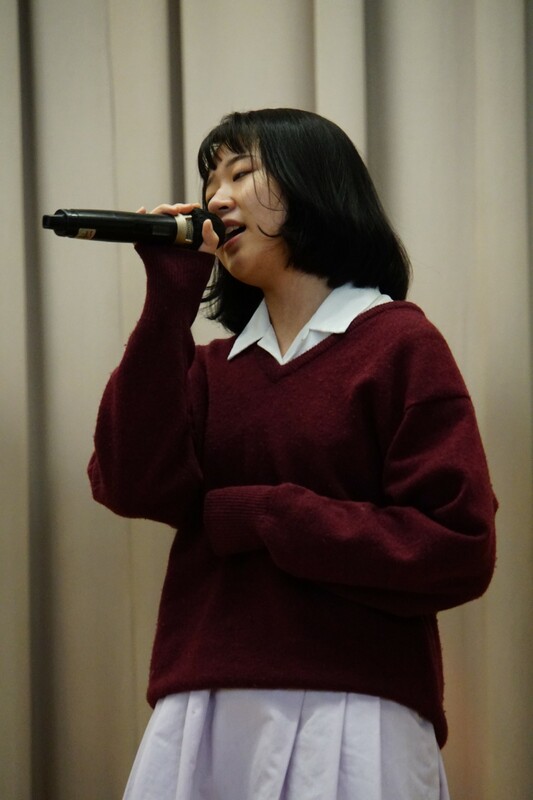 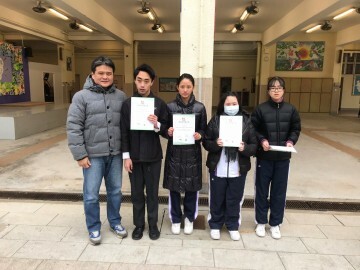 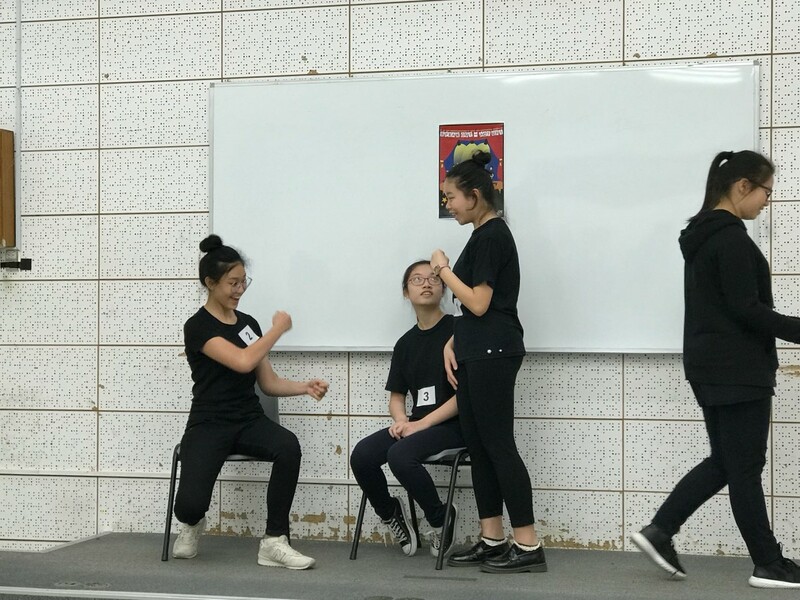 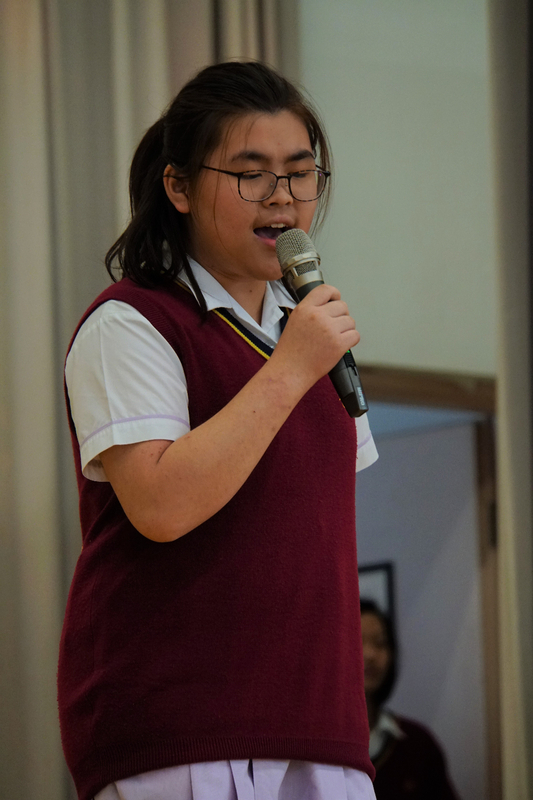 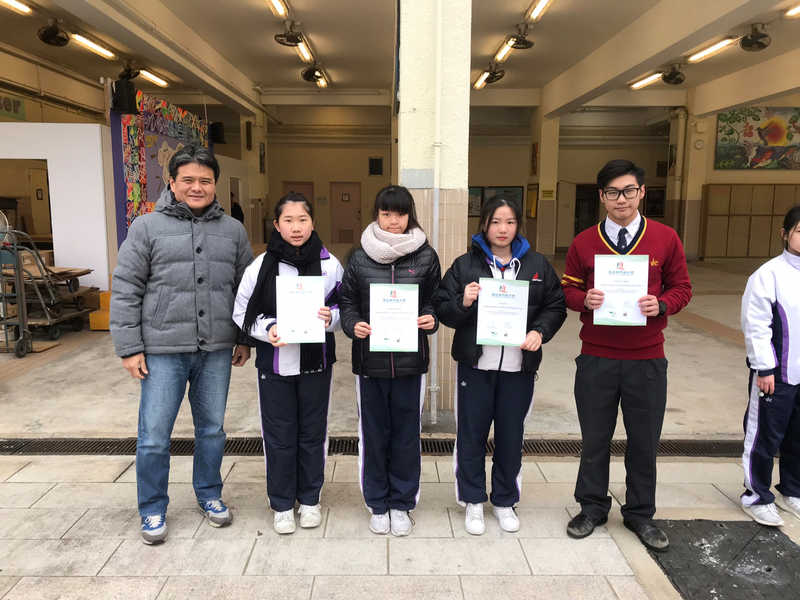 On Tuesday 6th March 2018, a team of students took part in the 10th ‘Speak Out – Act Up’ Improvised Drama Competition, organized by the NET section of the Education Bureau. 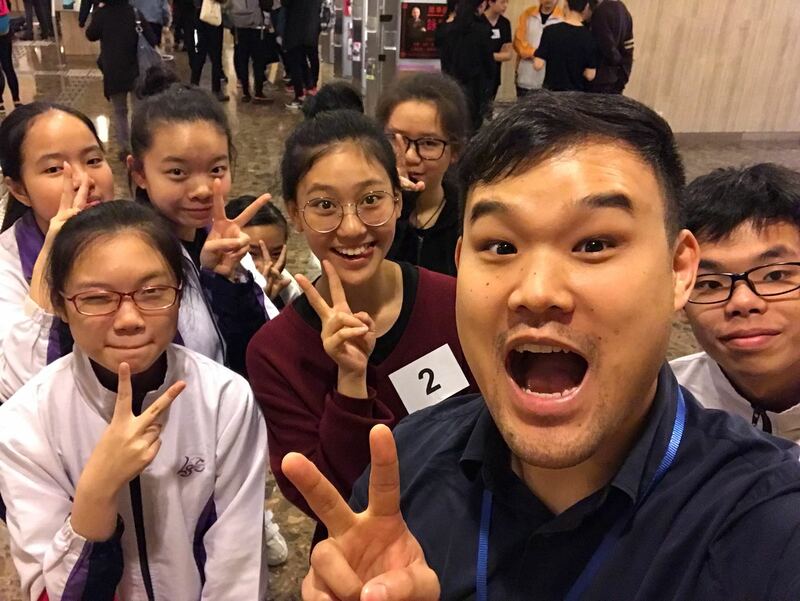 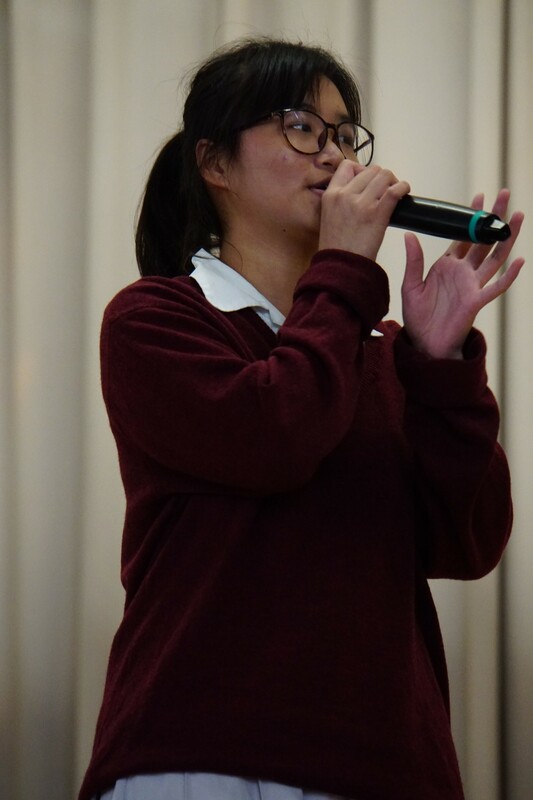 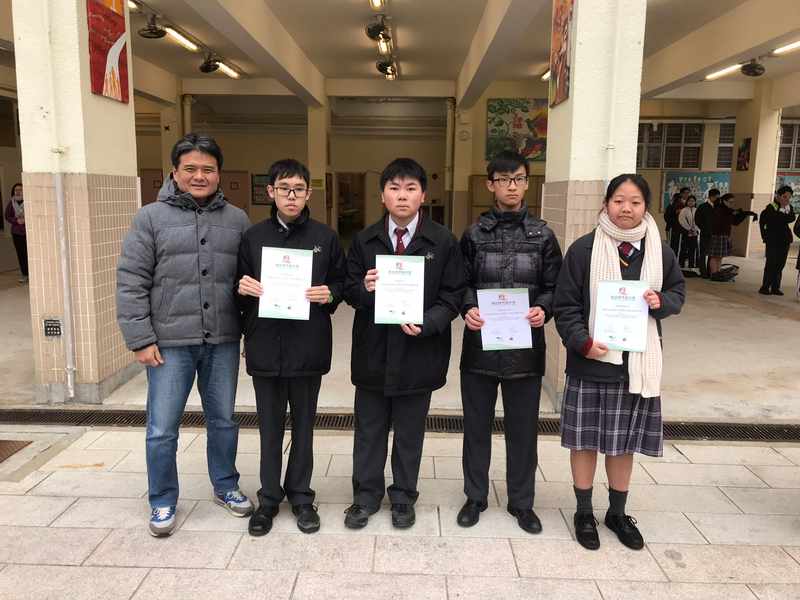 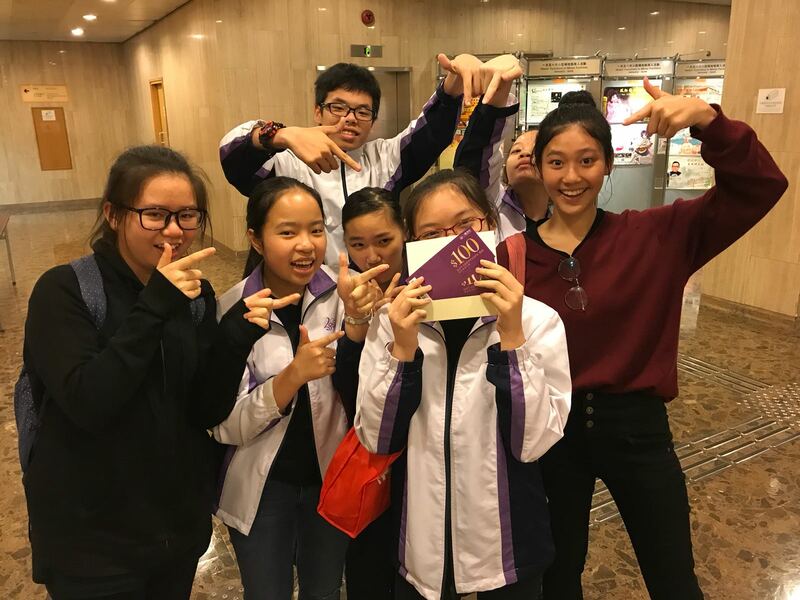 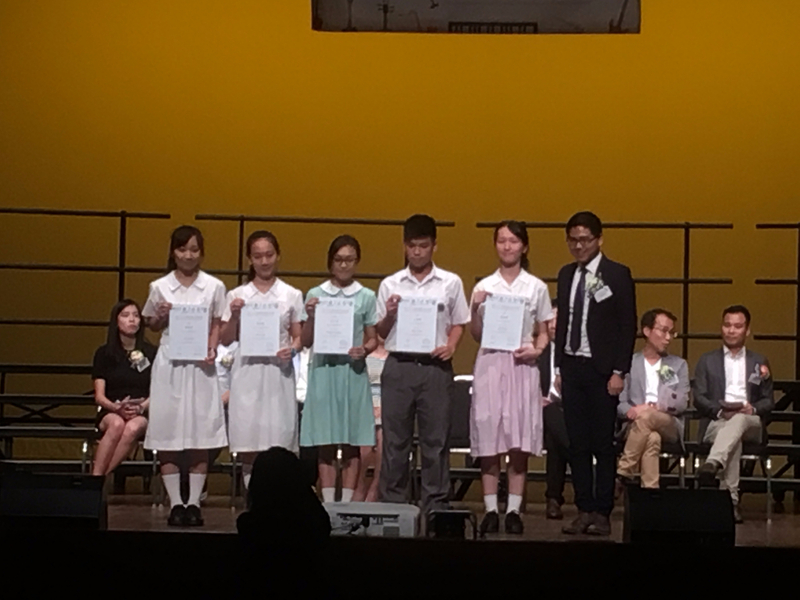 Given only one week to prepare for the competition, we went to Shatin Town Hall and competed against ten other schools from the district. 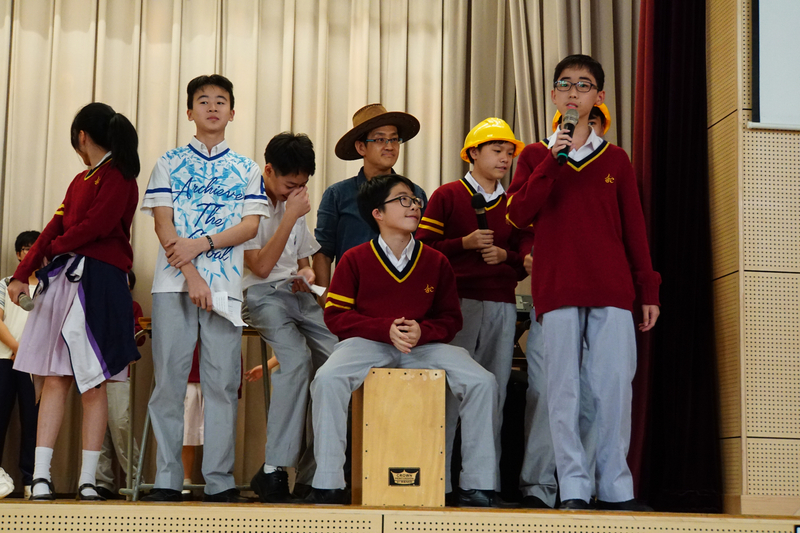 We had a good performance and enjoyed watching those of other groups. 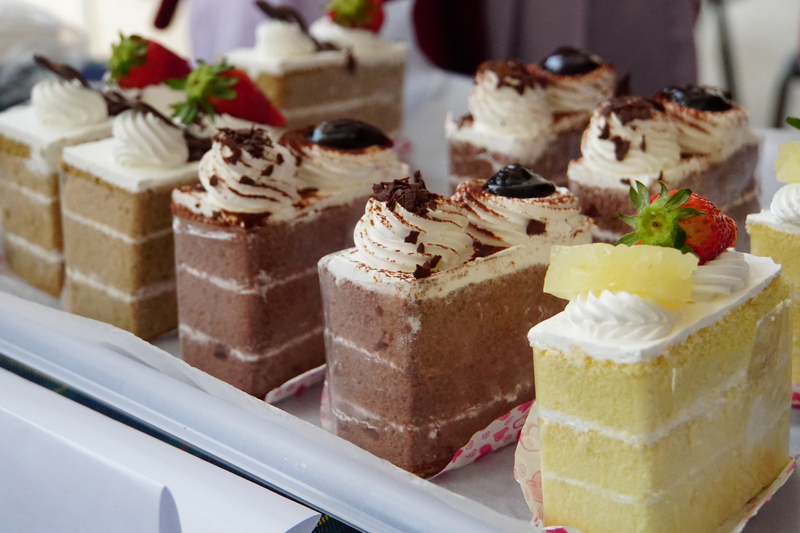 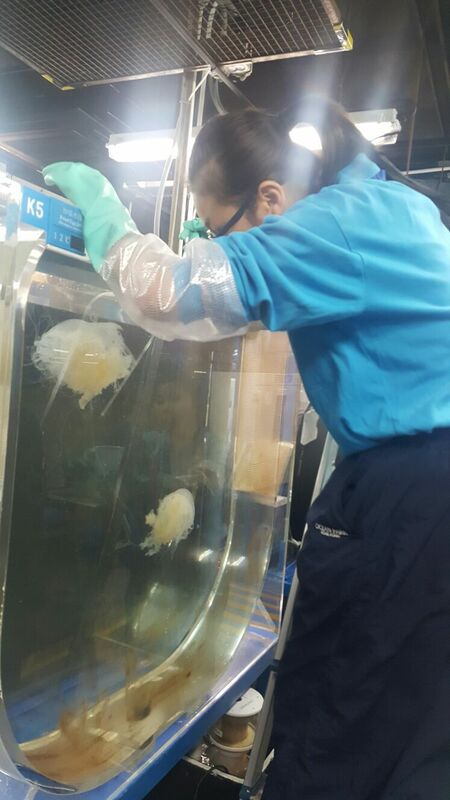 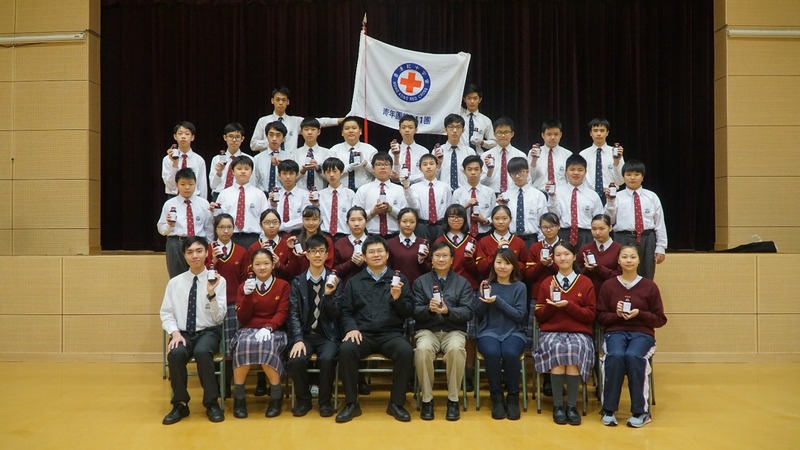 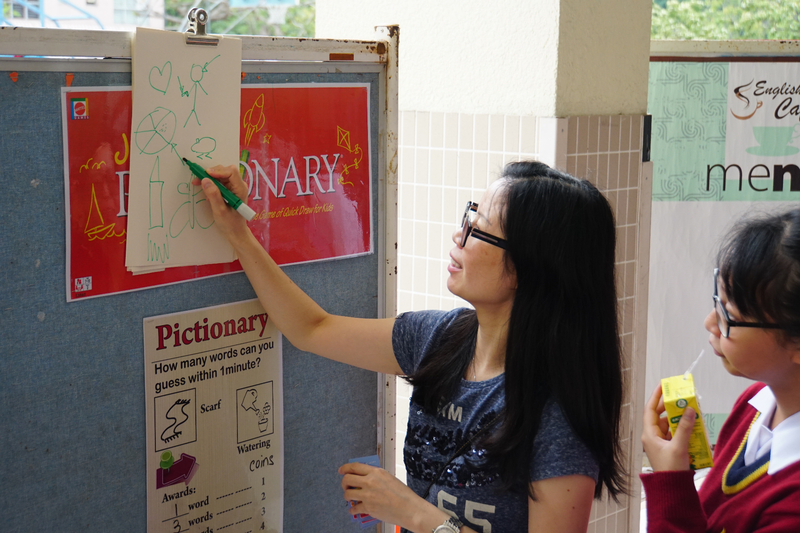 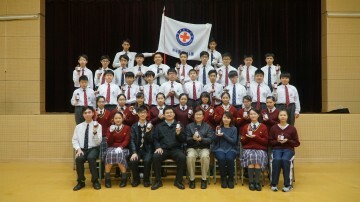 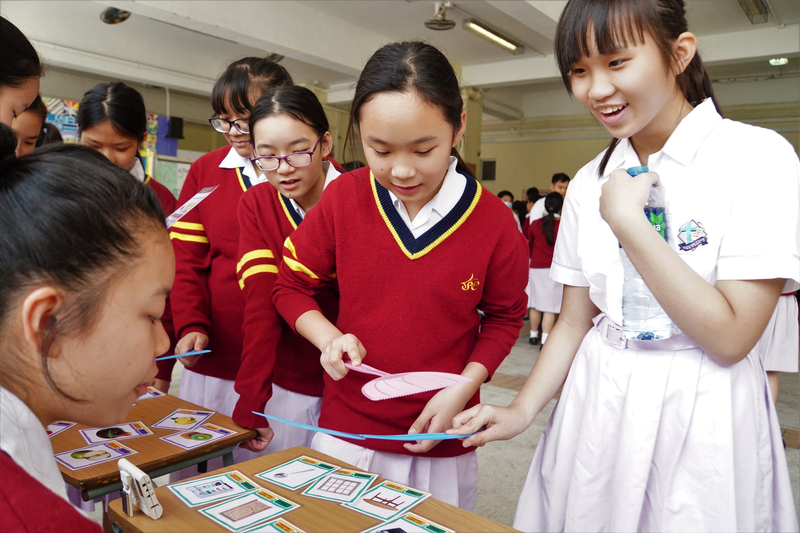 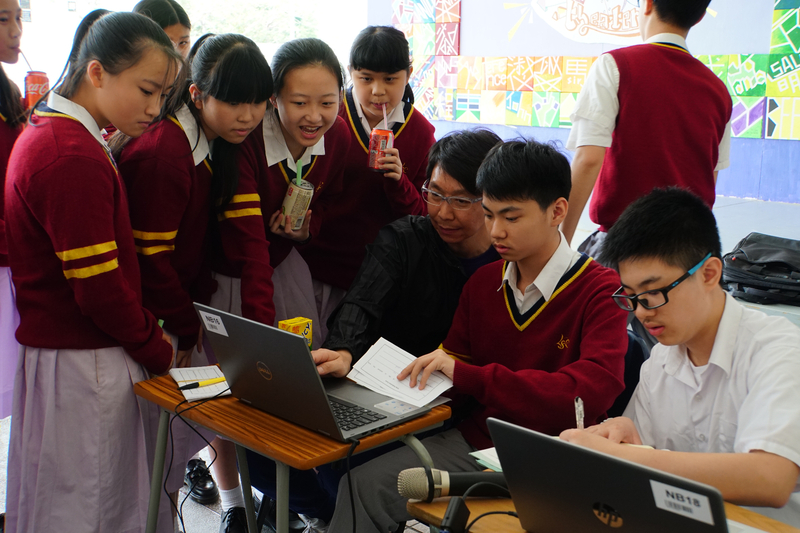 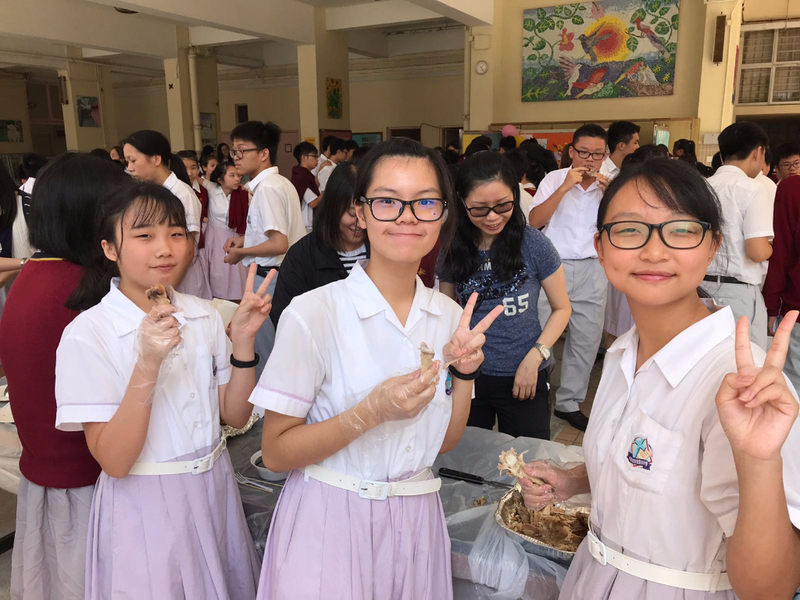 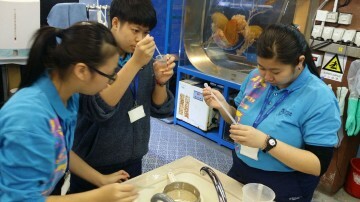 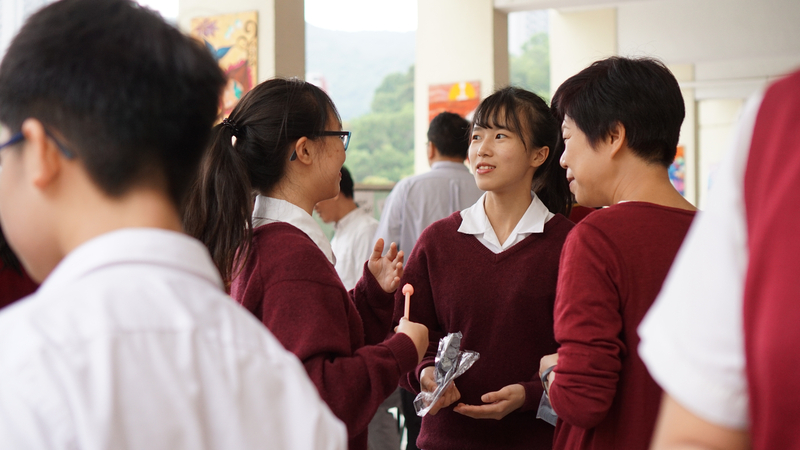 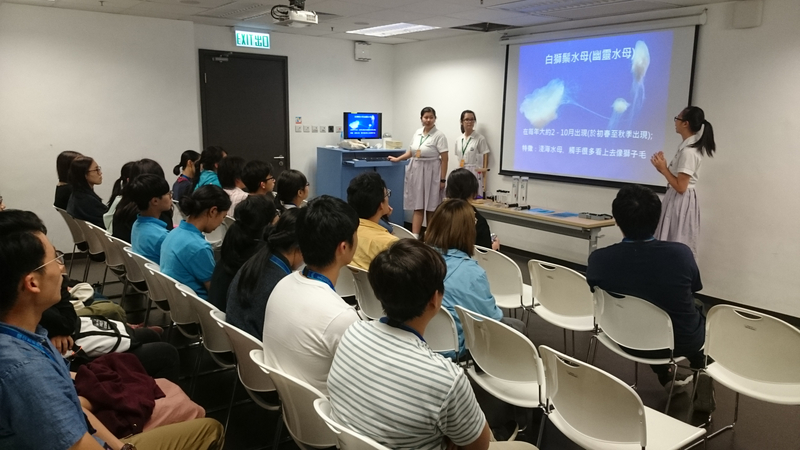 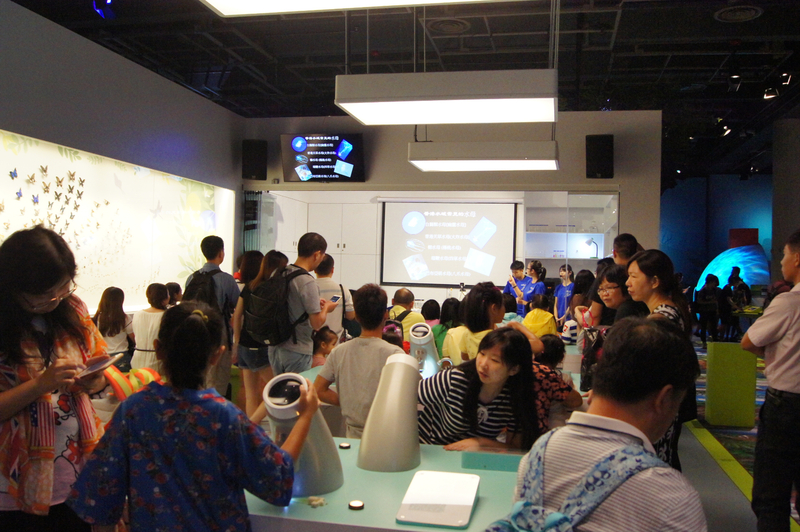 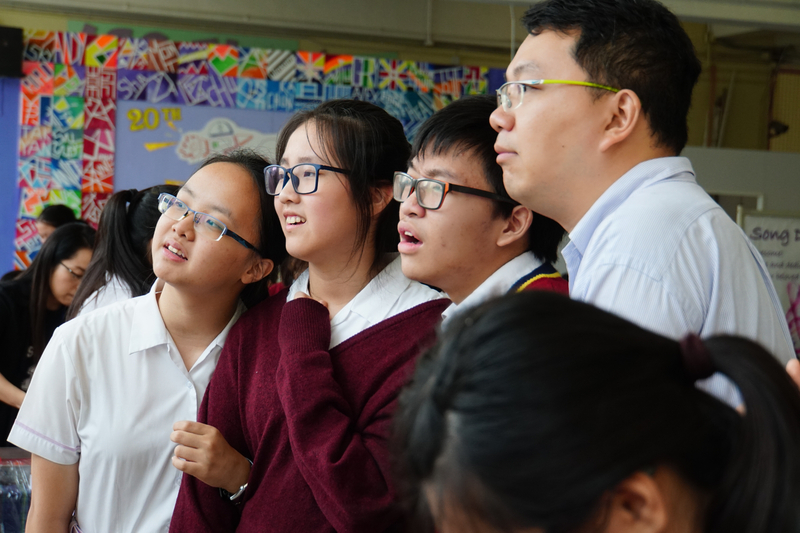 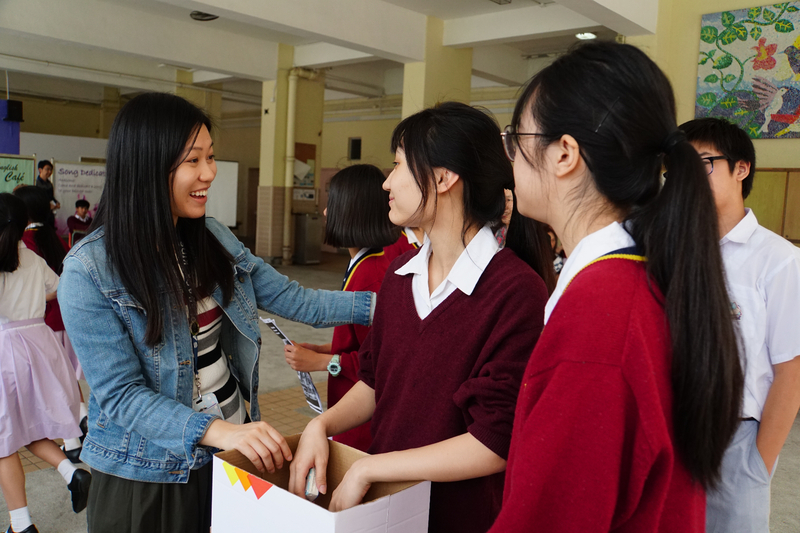 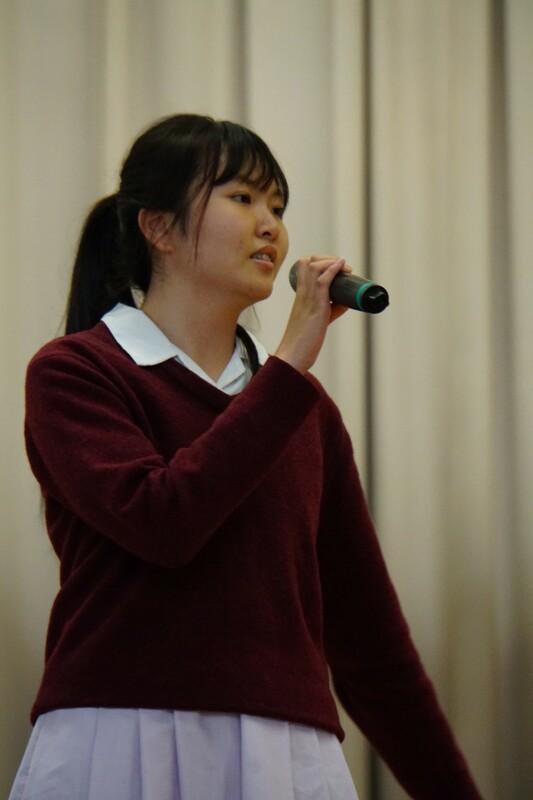 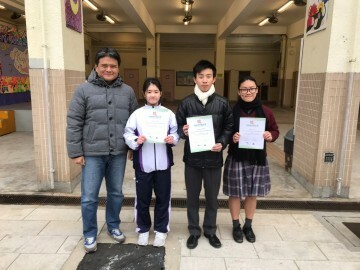 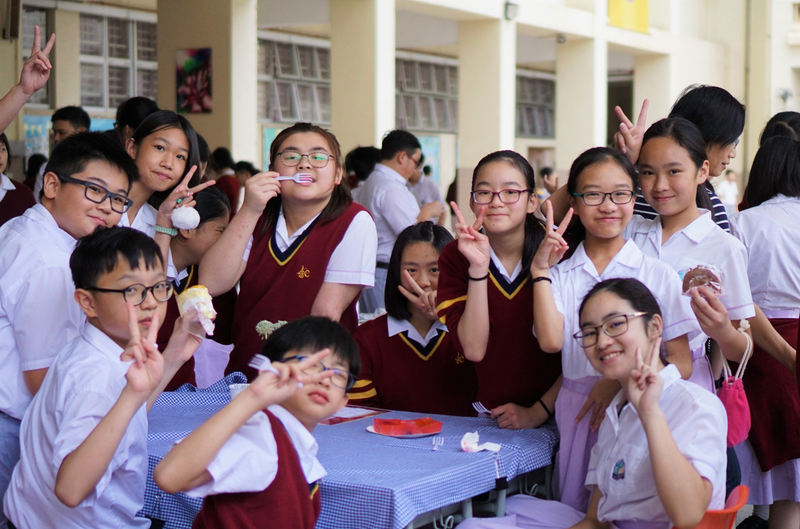 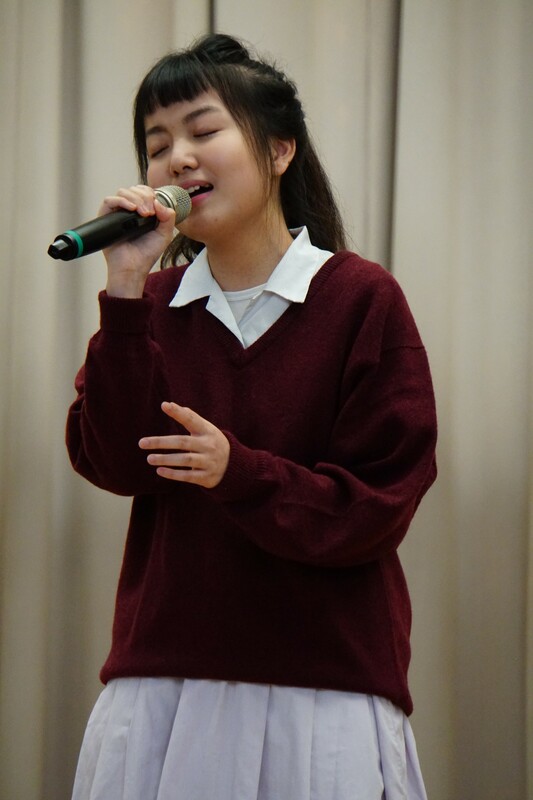 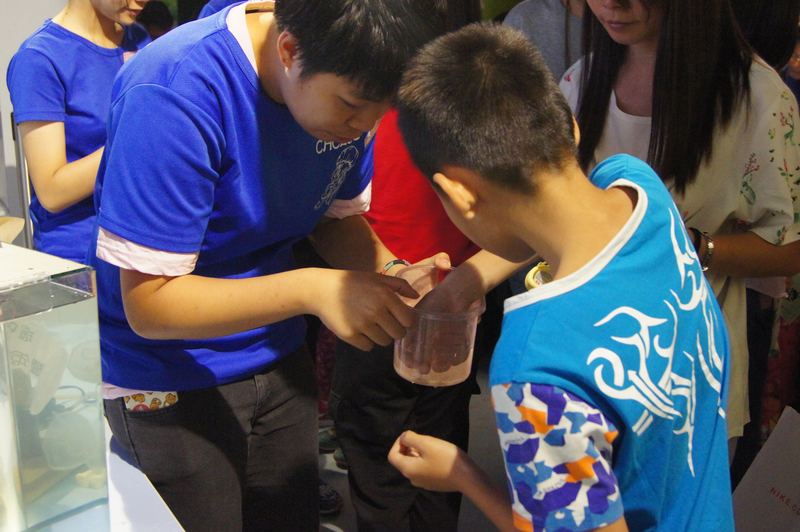 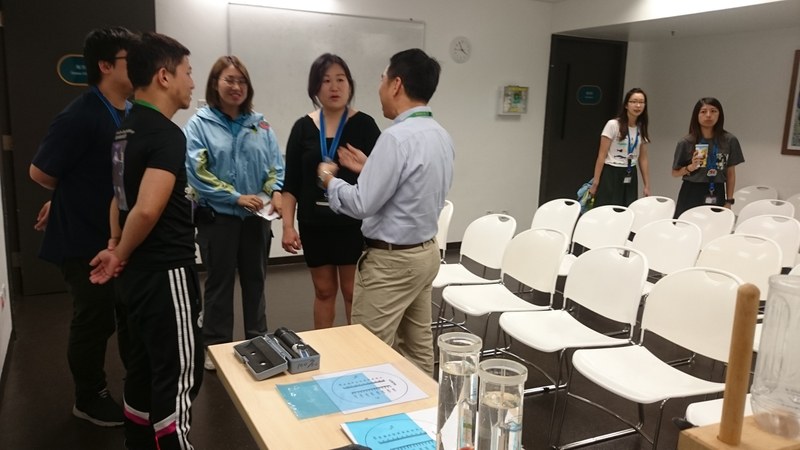 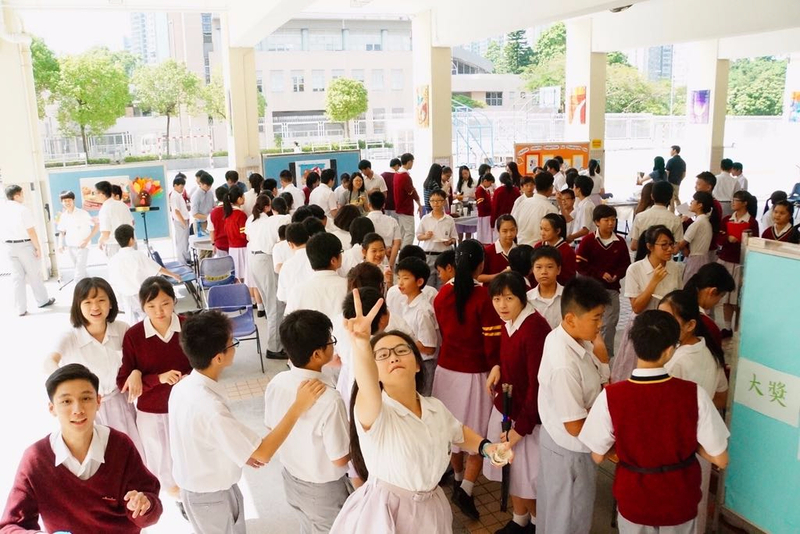 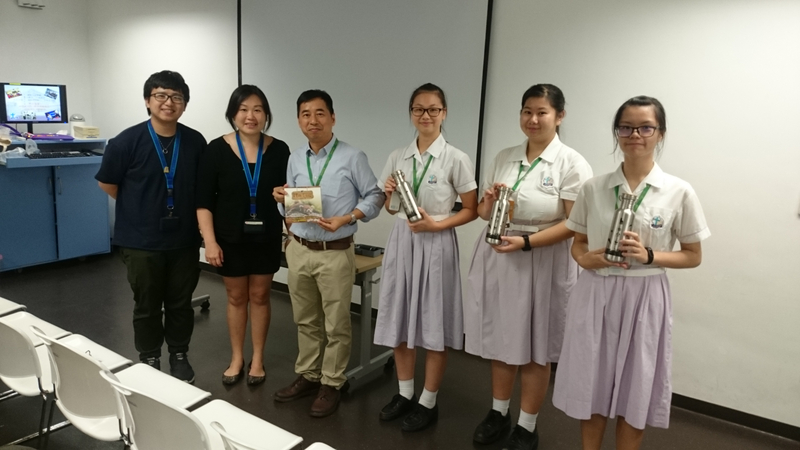 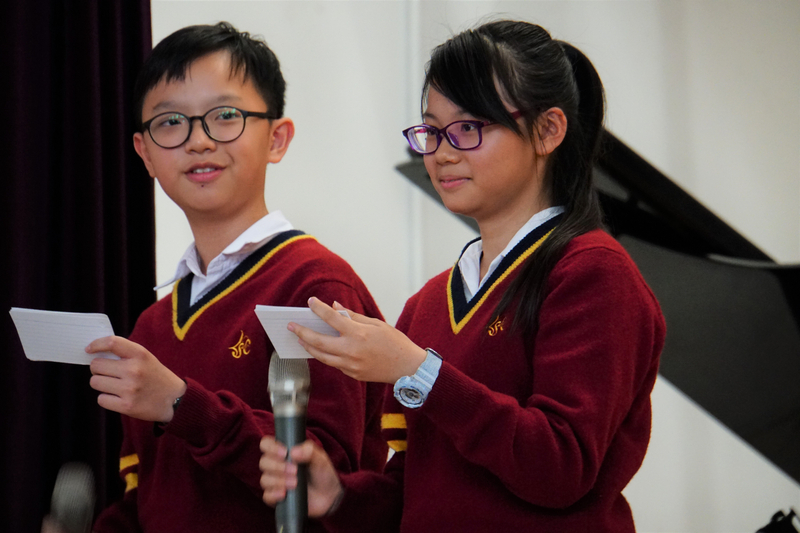 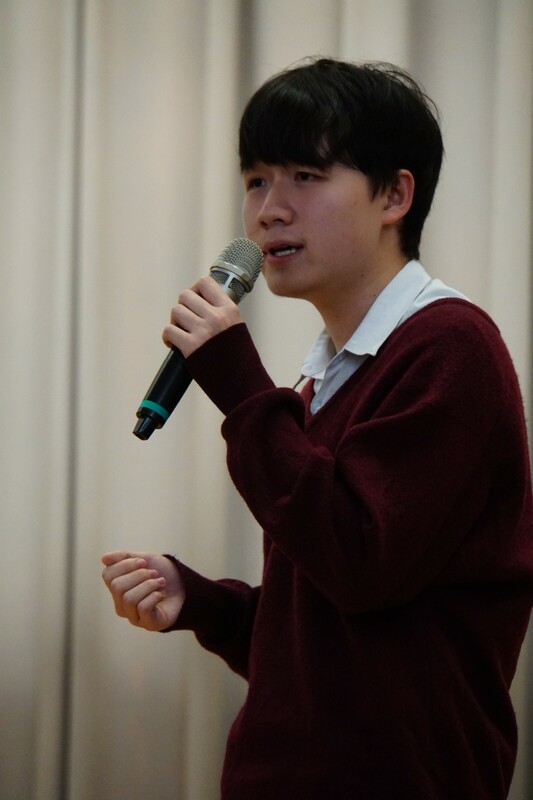 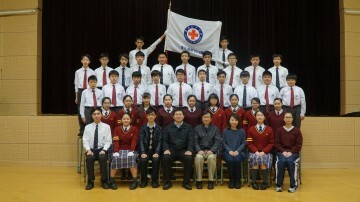 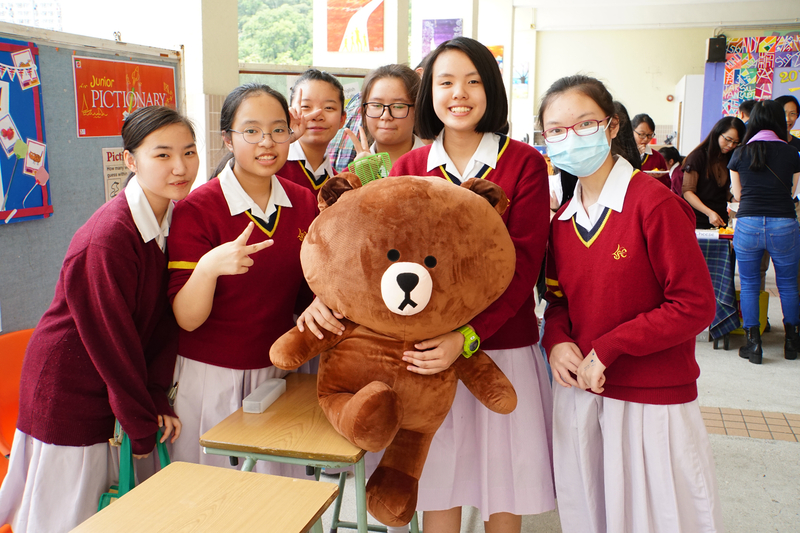 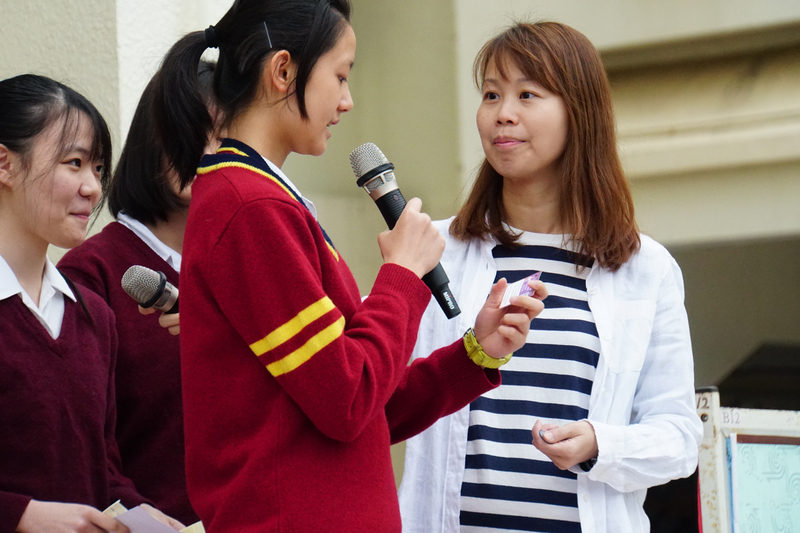 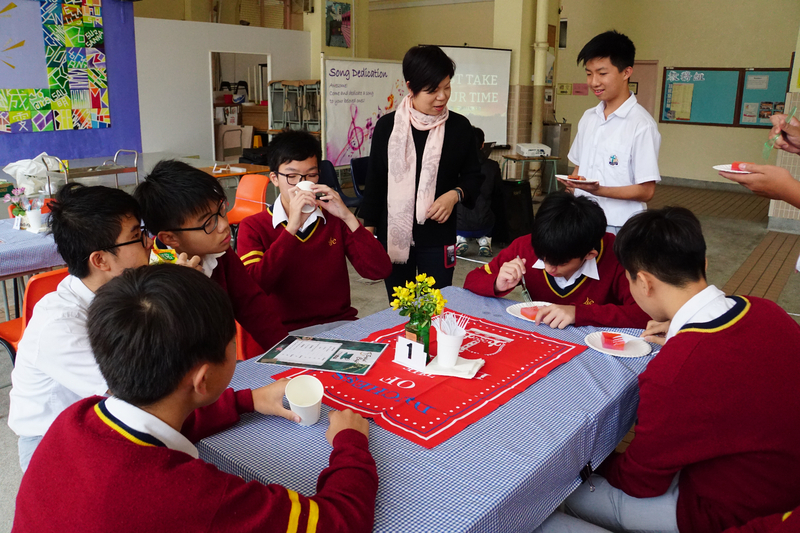 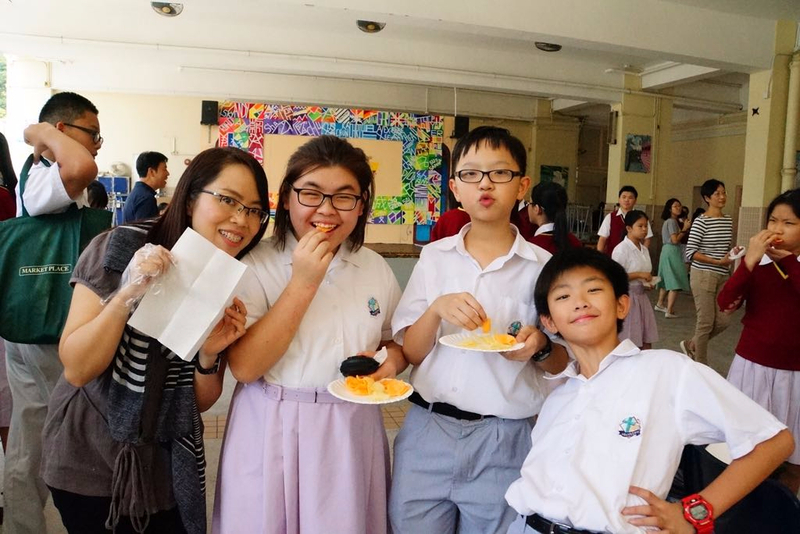 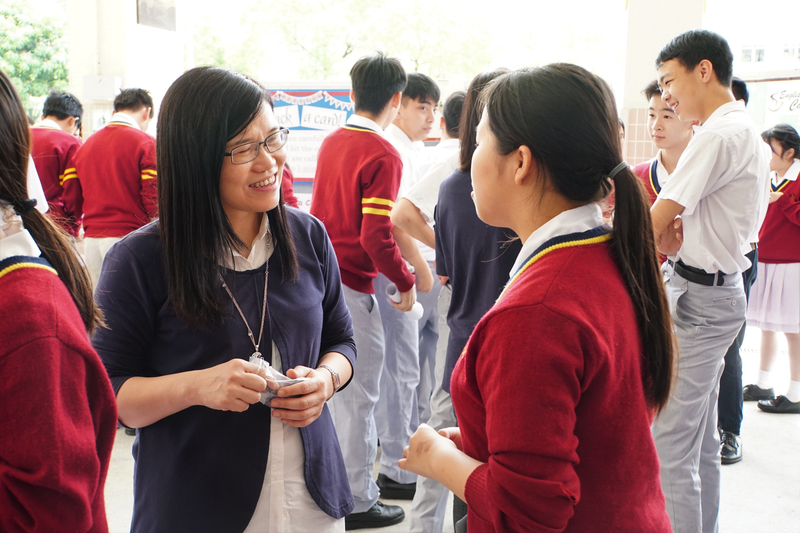 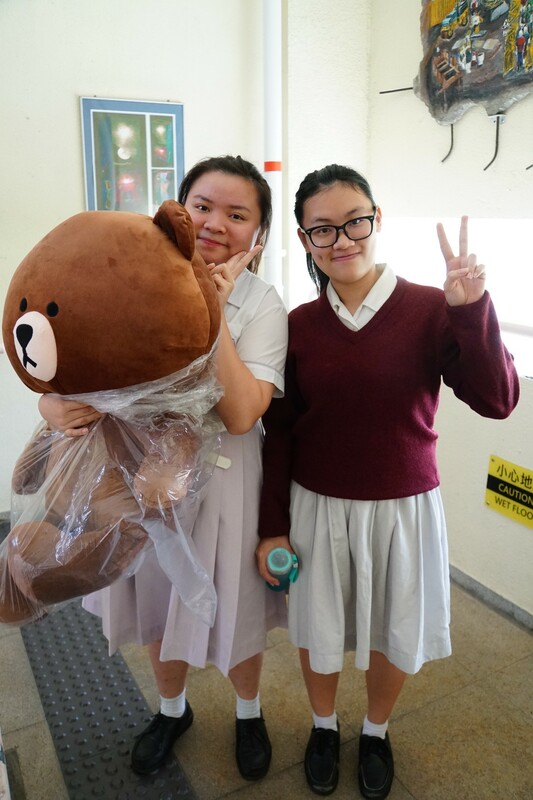 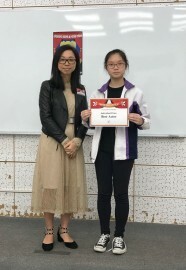 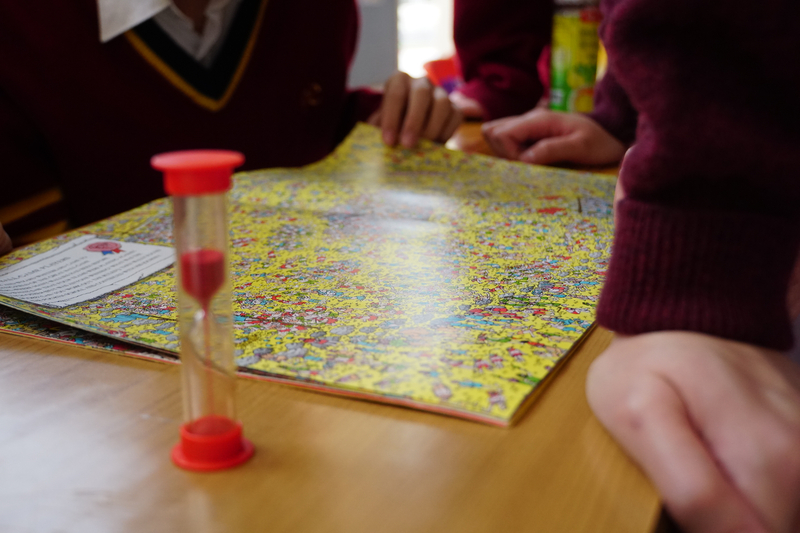 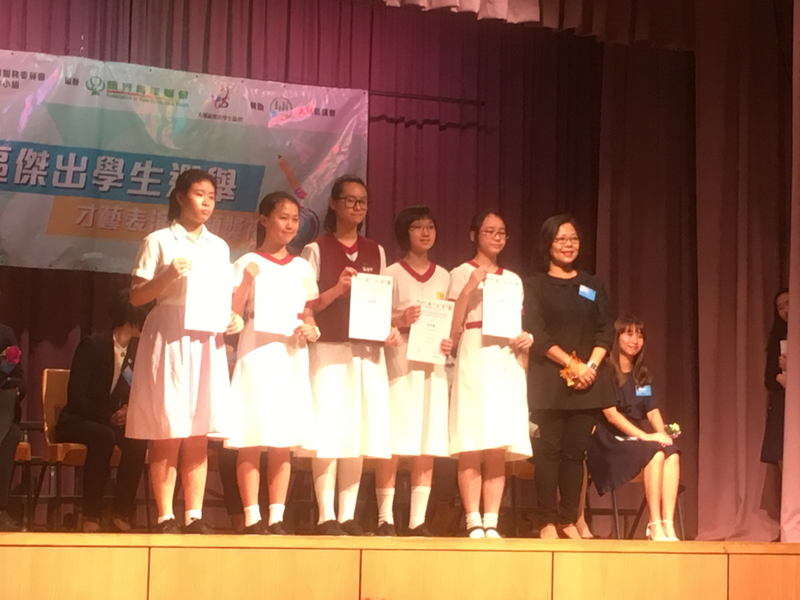 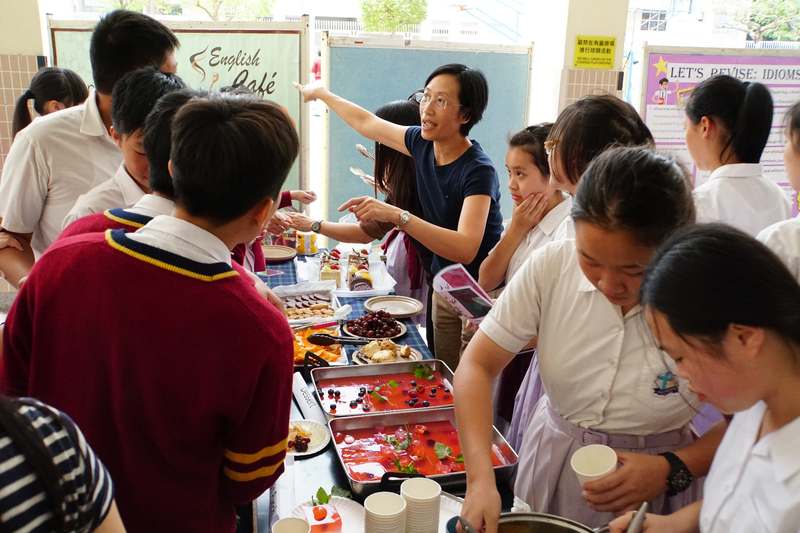 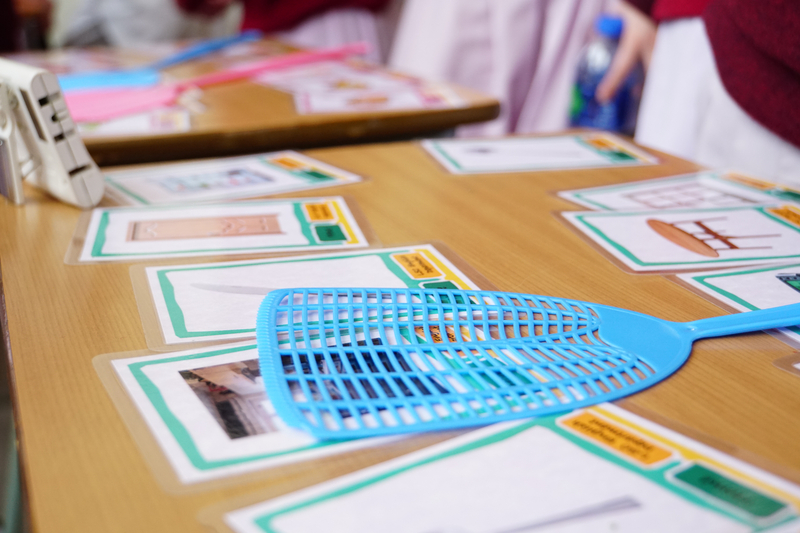 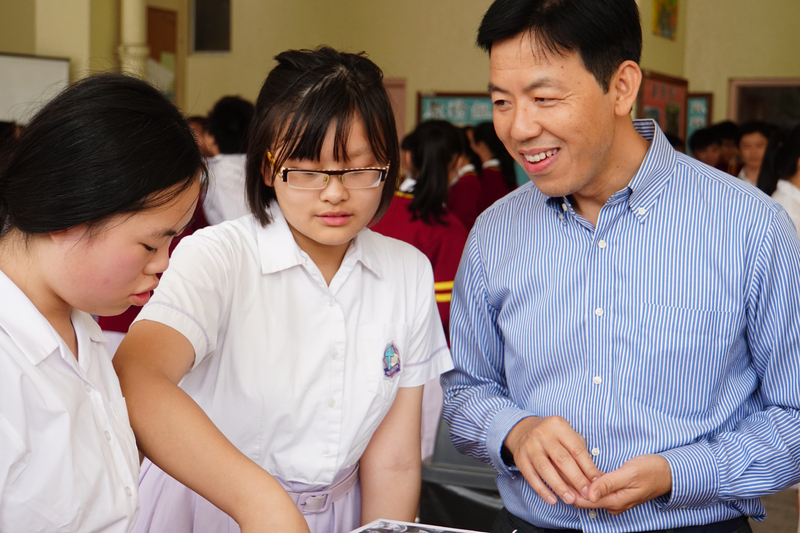 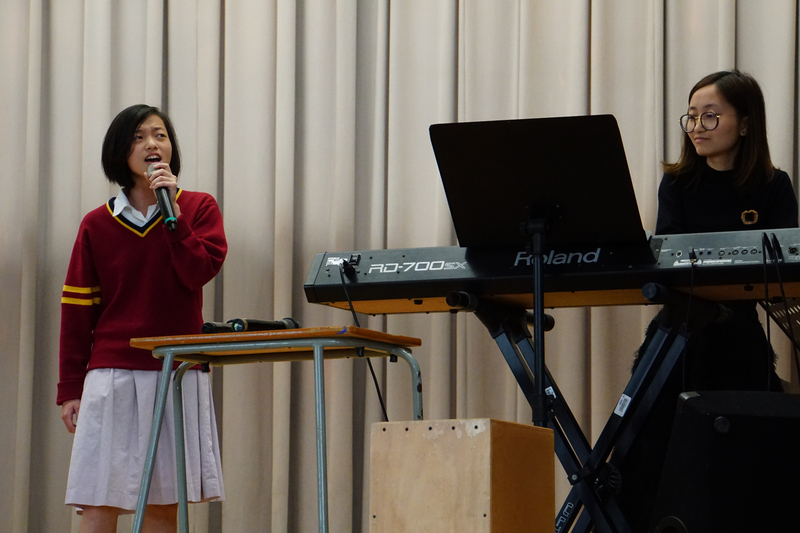 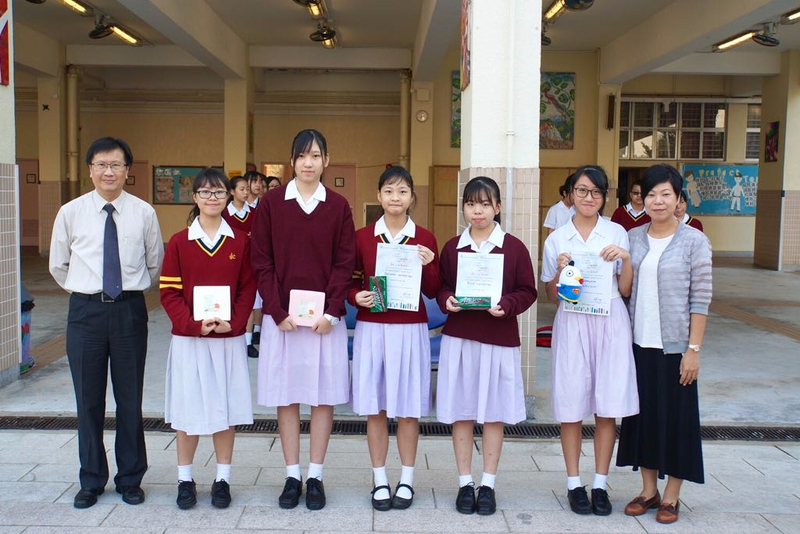 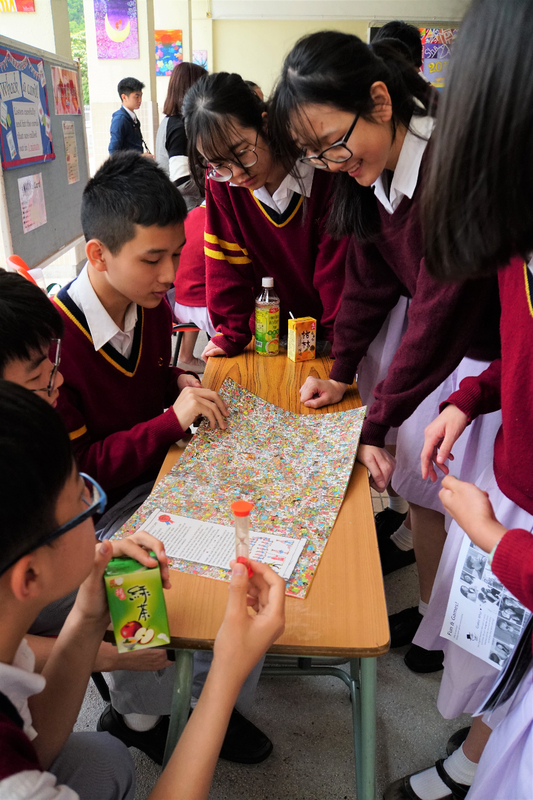 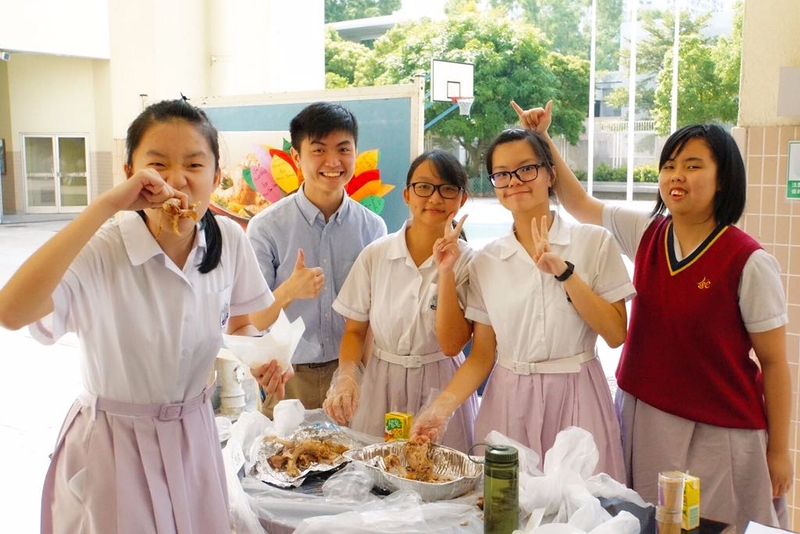 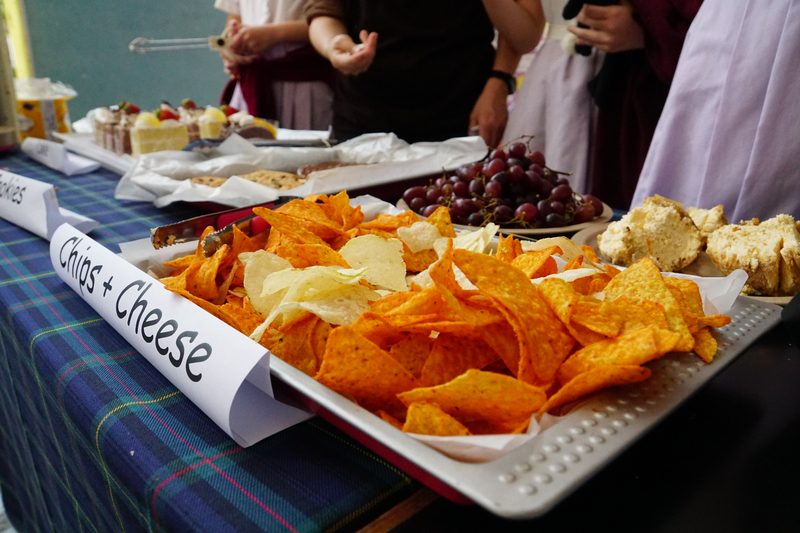 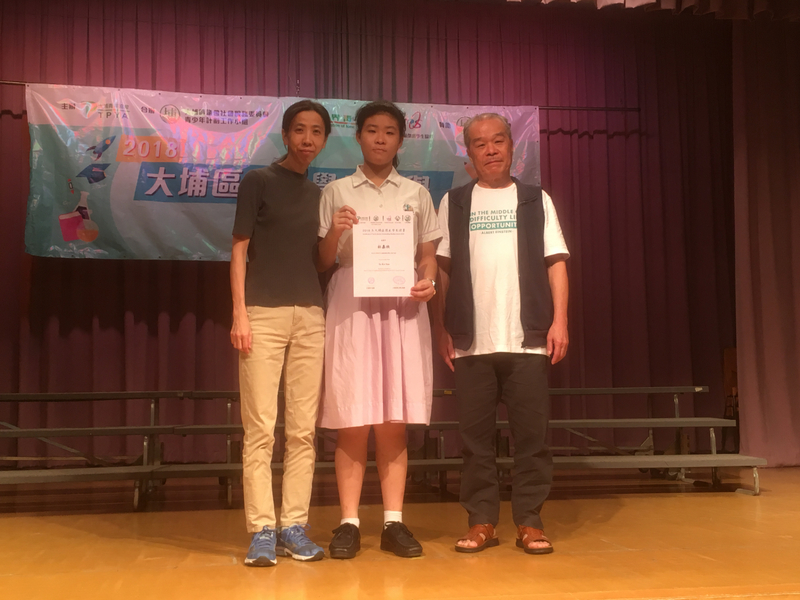 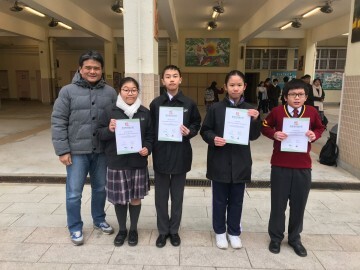 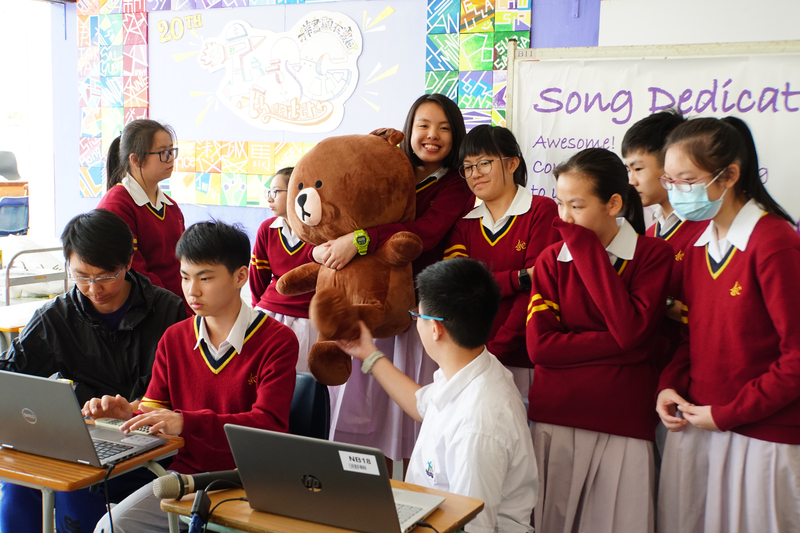 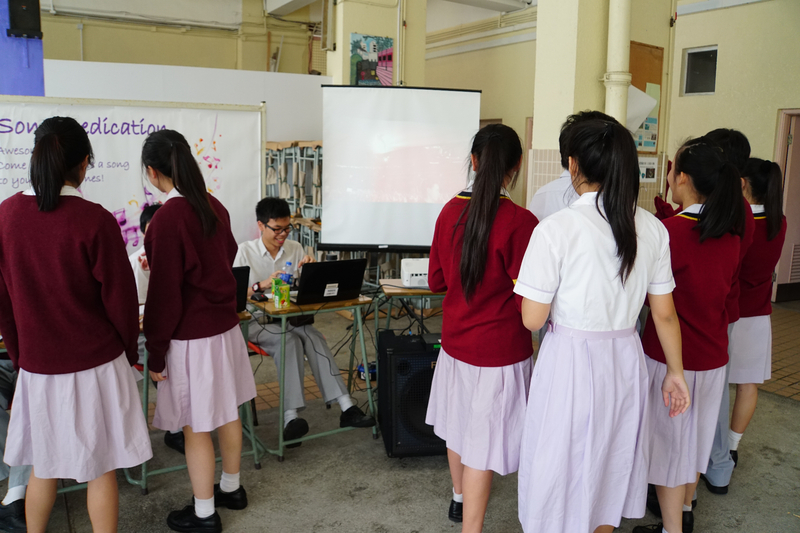 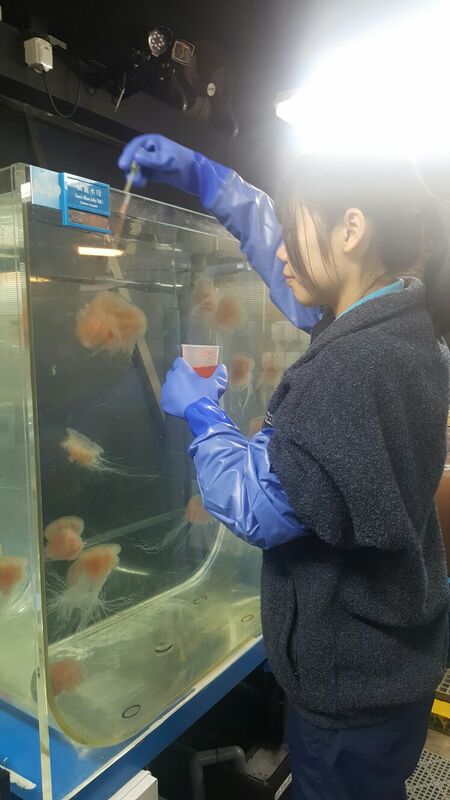 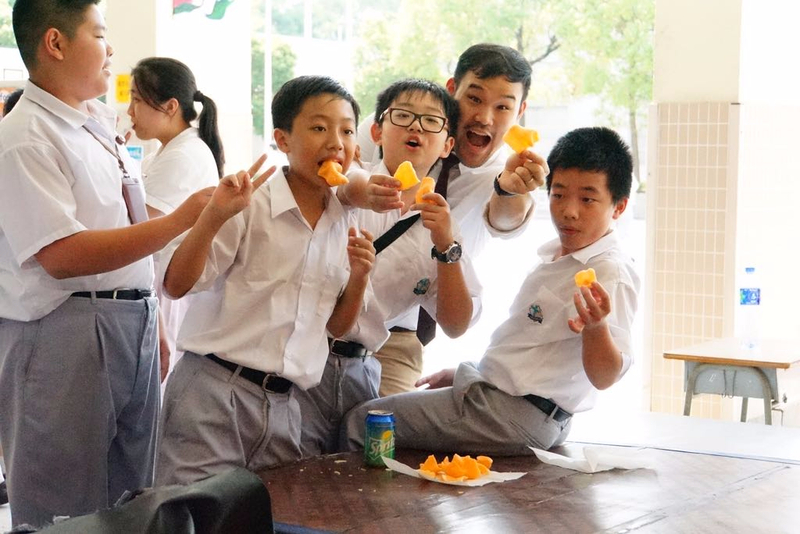 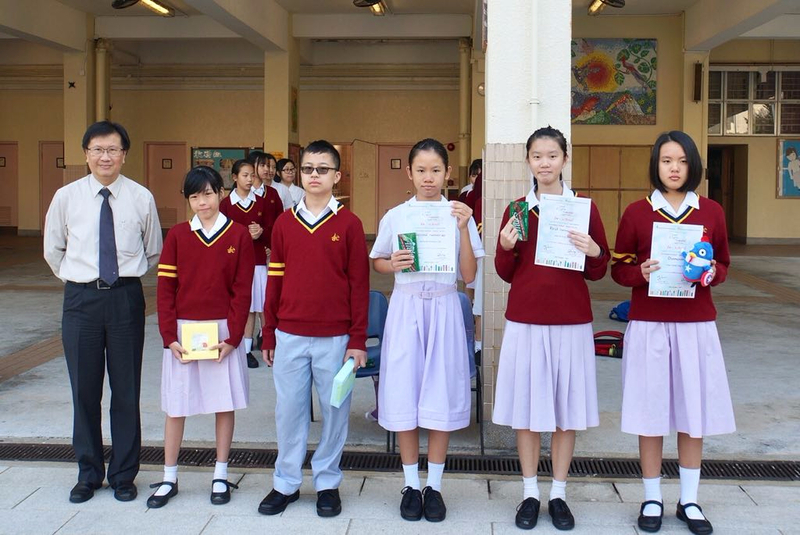 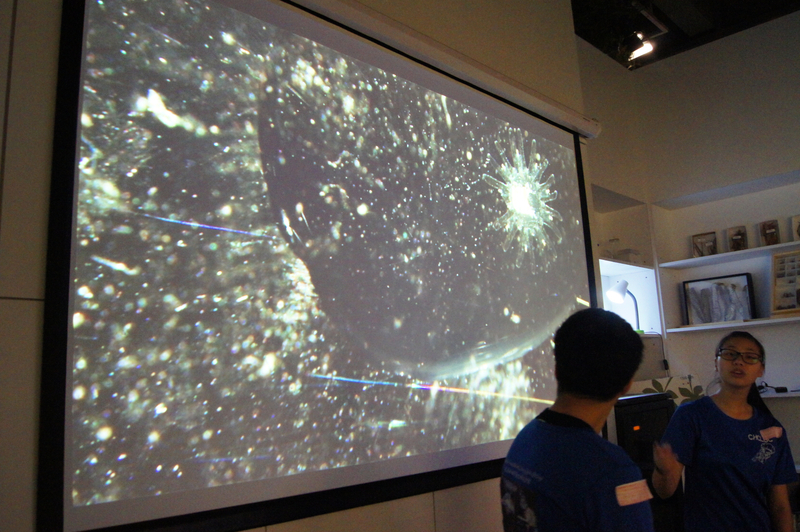 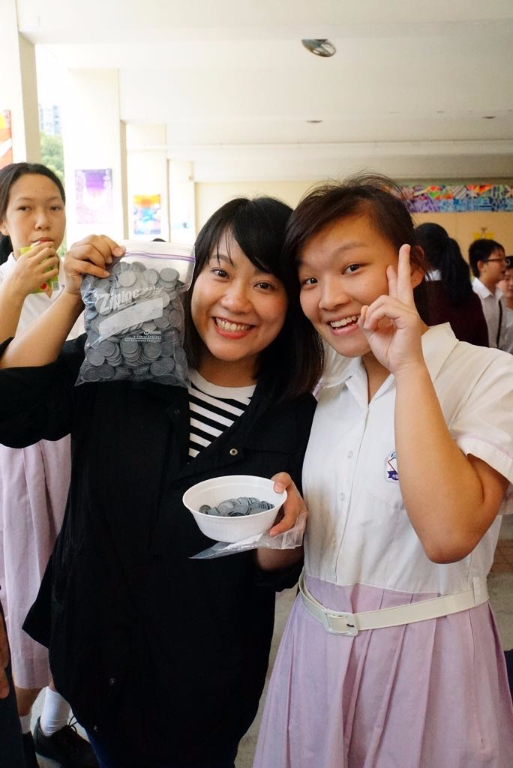 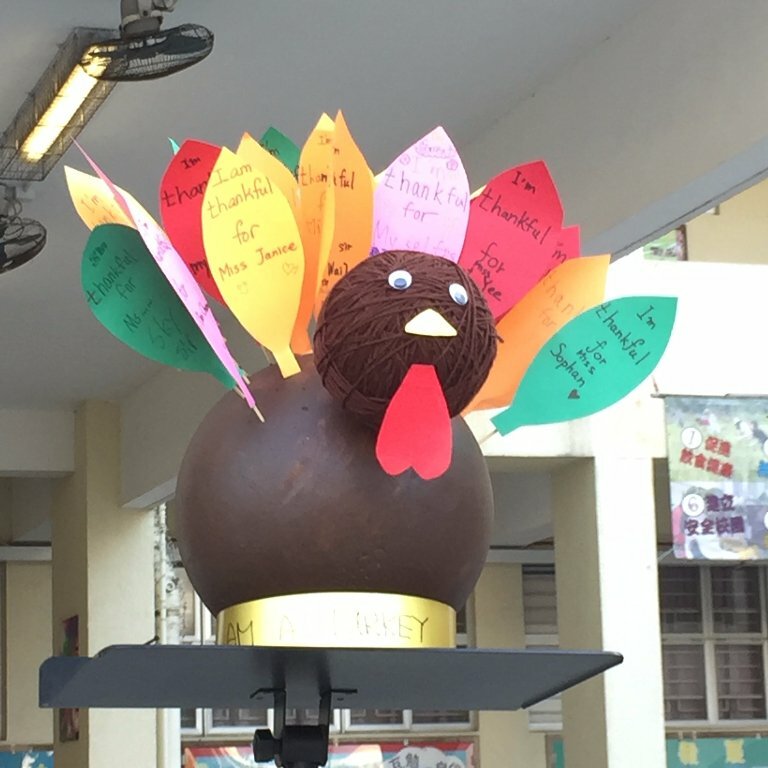 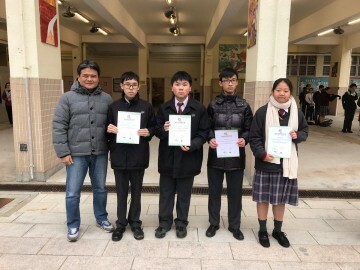 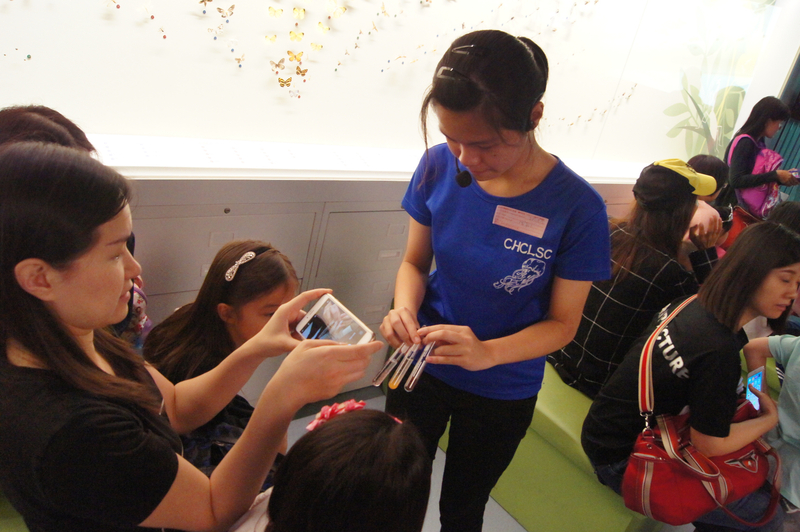 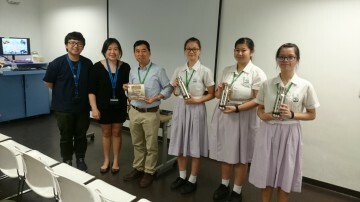 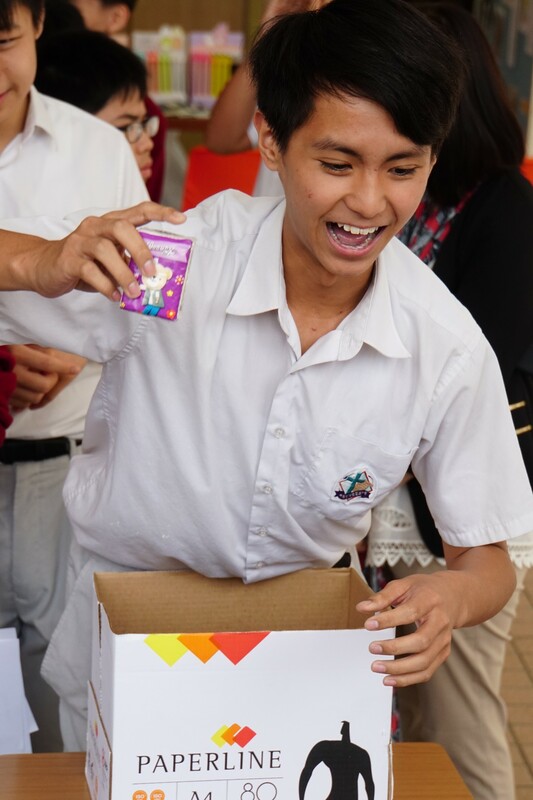 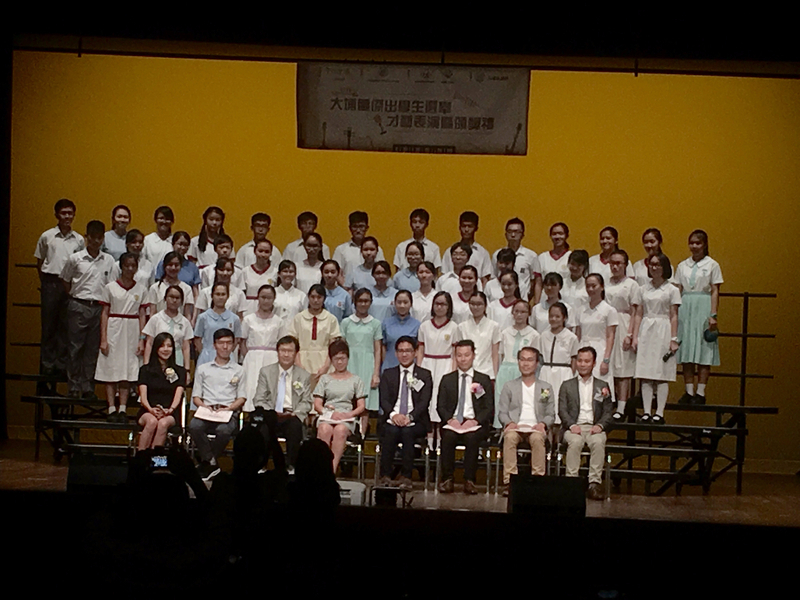 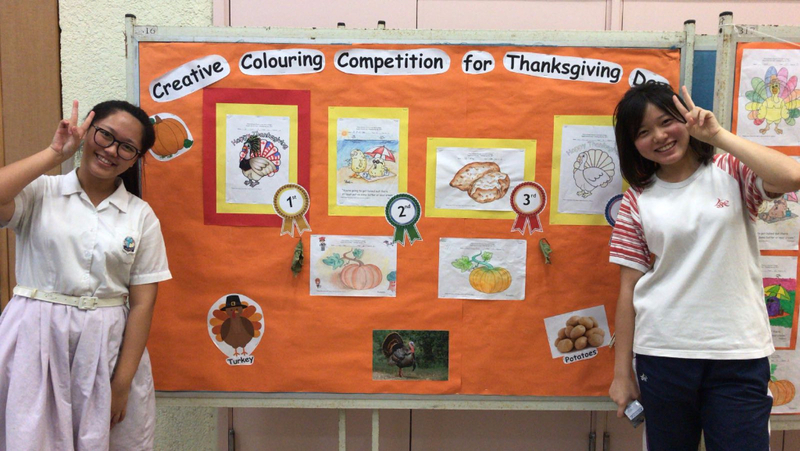 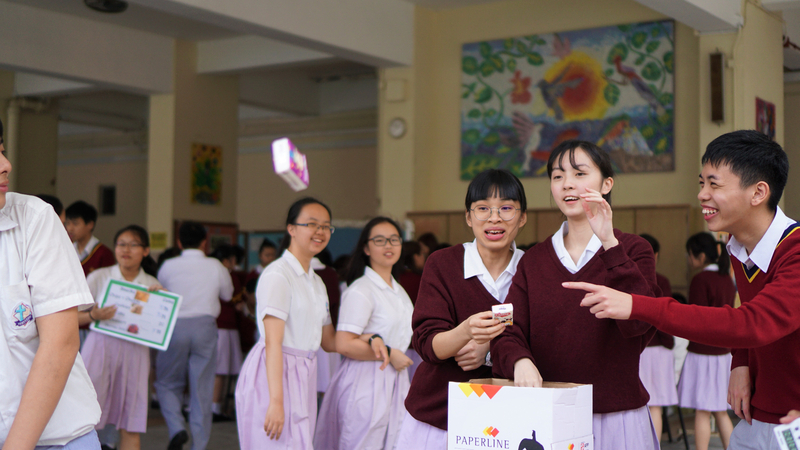 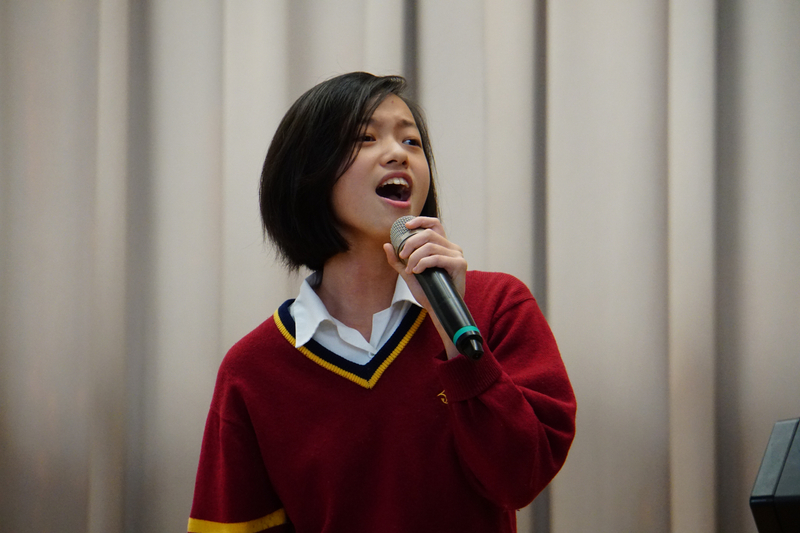 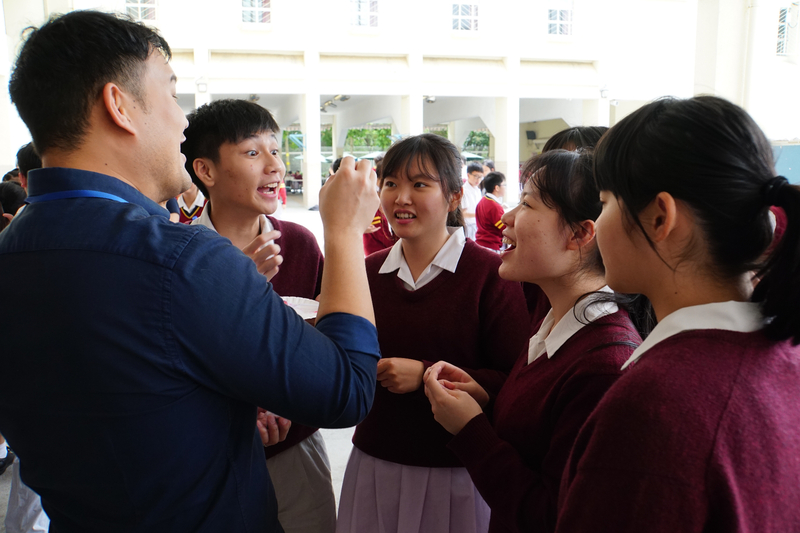 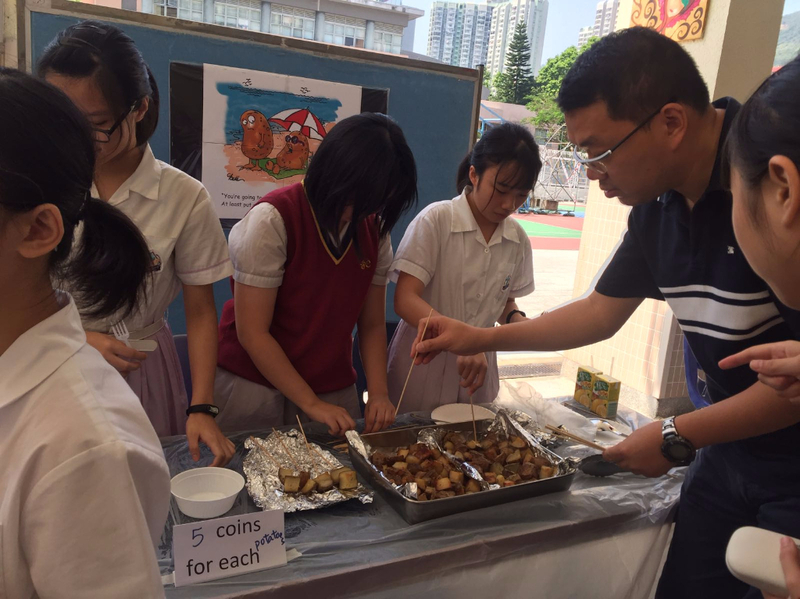 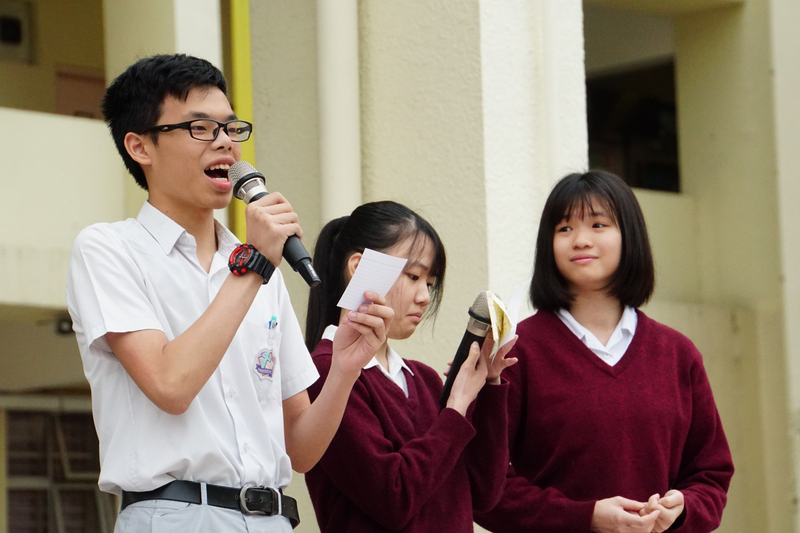 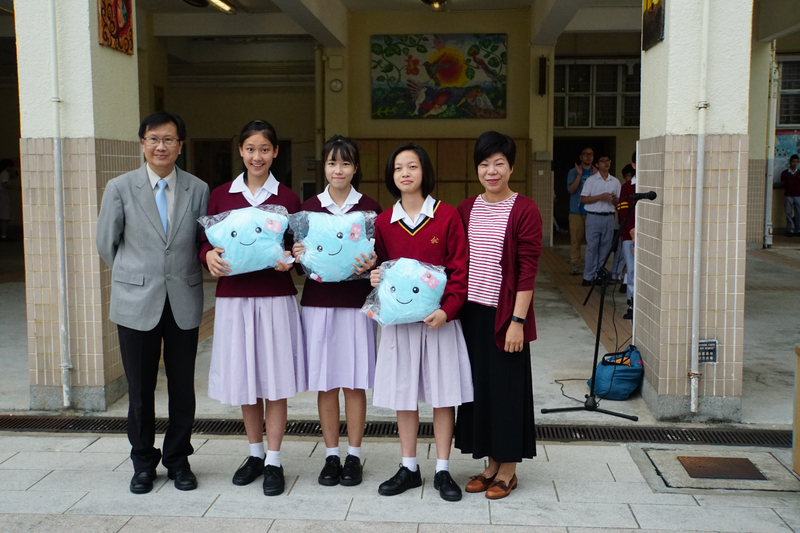 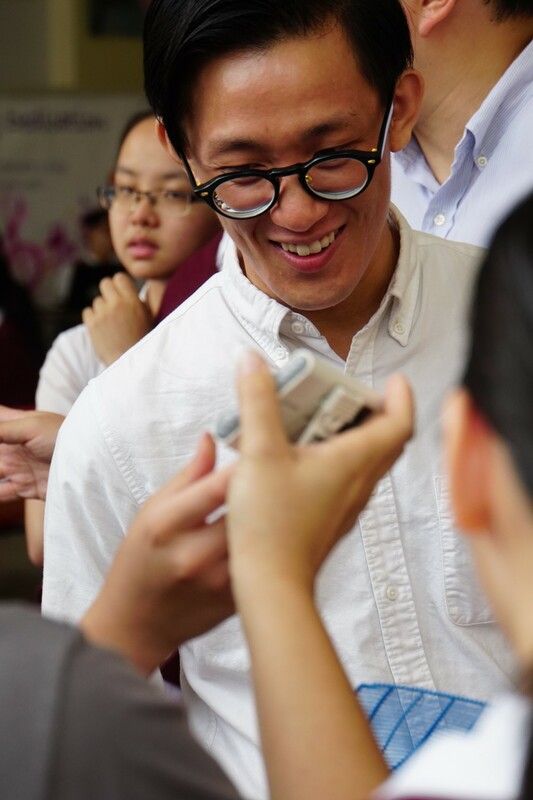 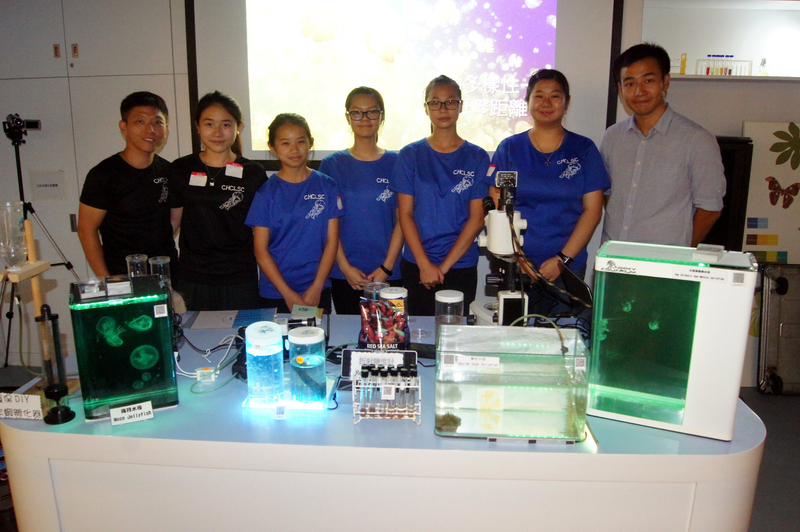 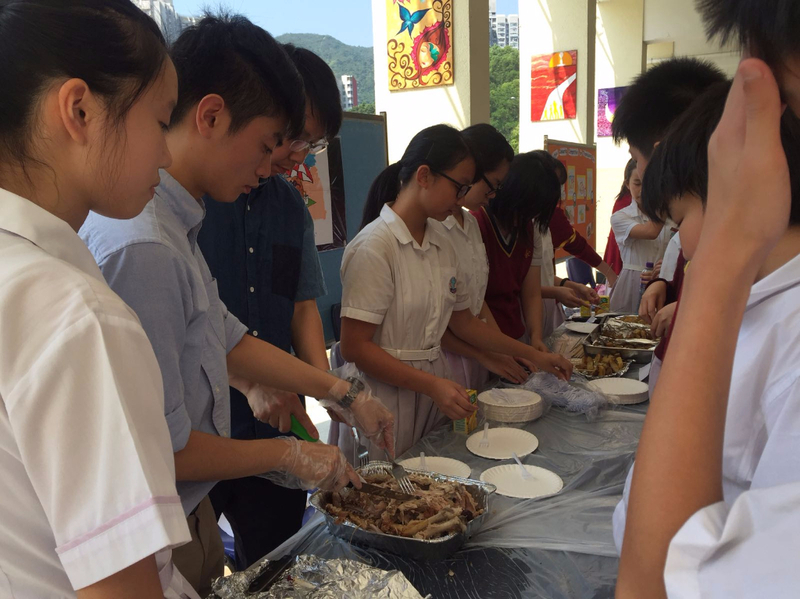 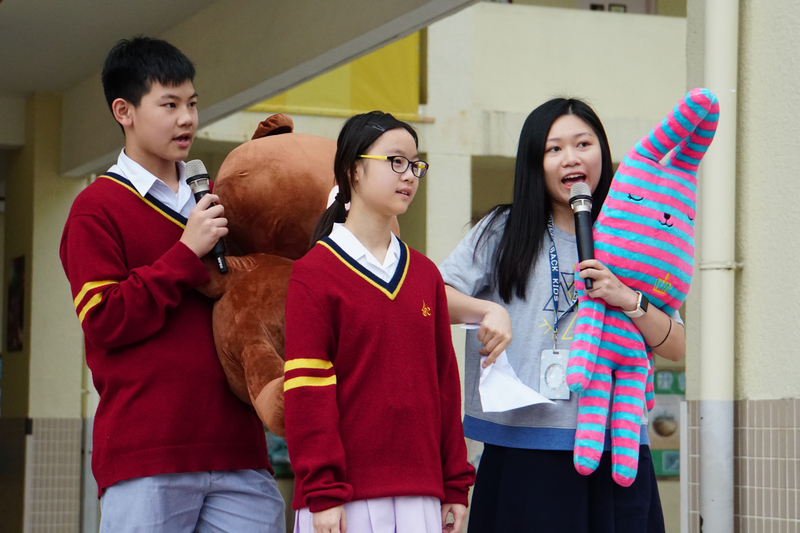 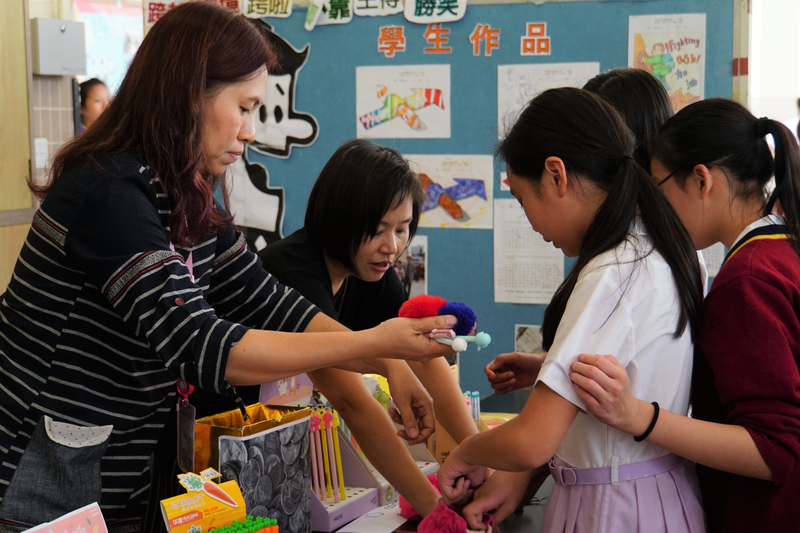 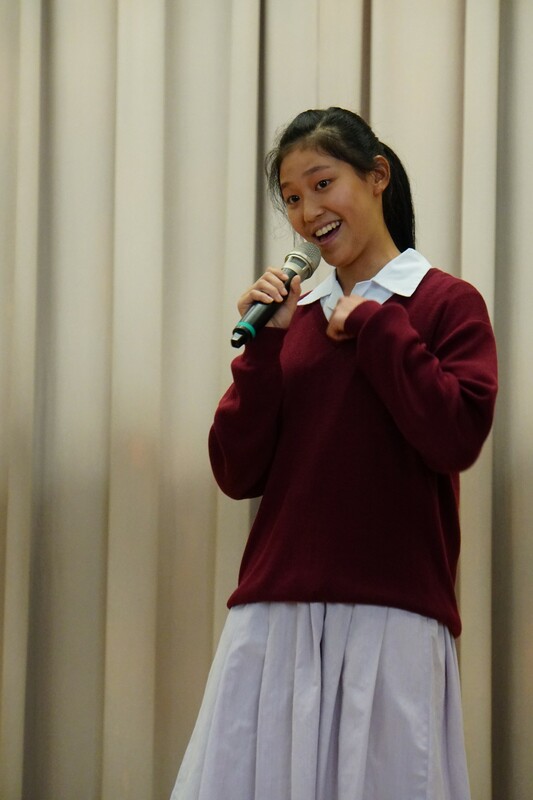 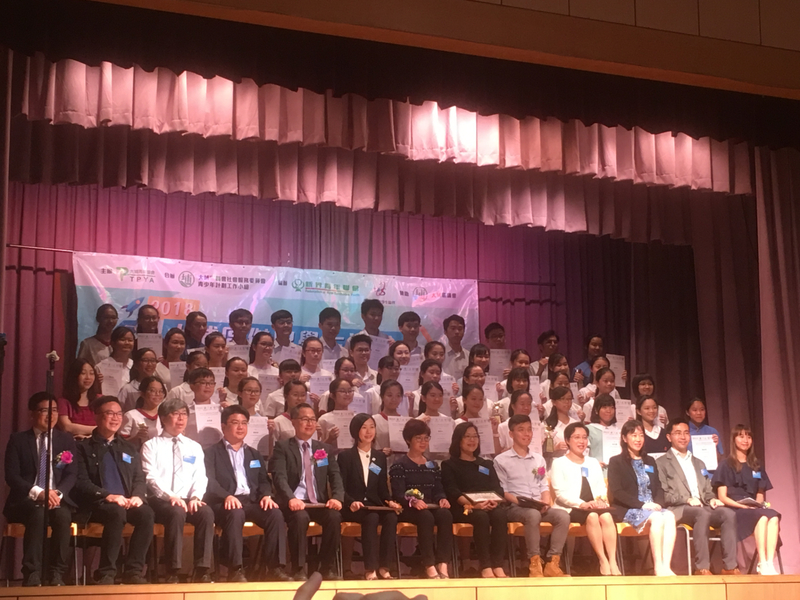 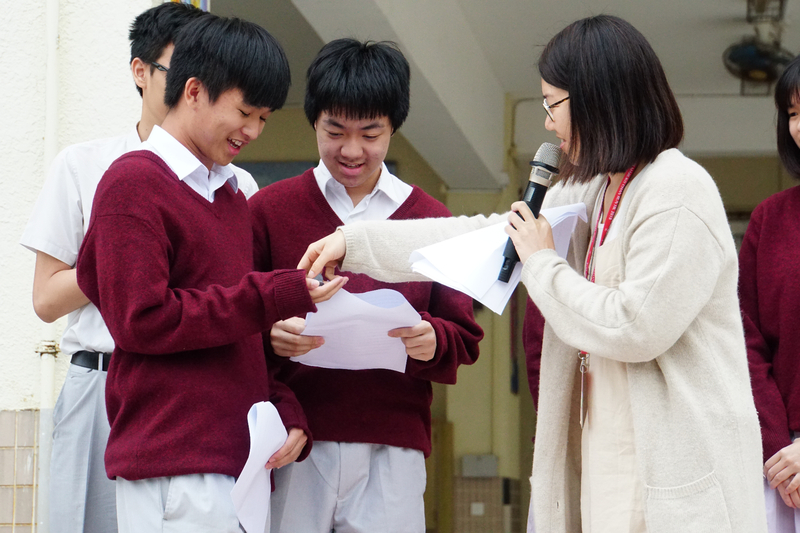 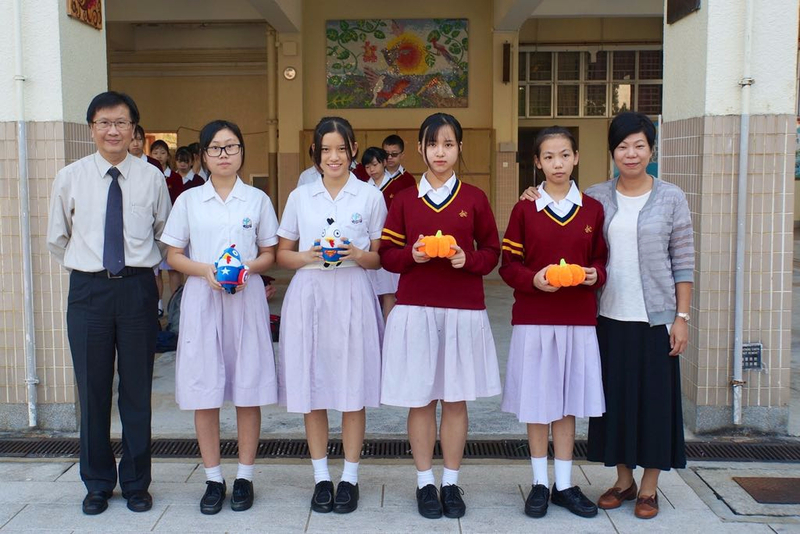 In total, over 65 schools participated in the competition across Hong Kong. 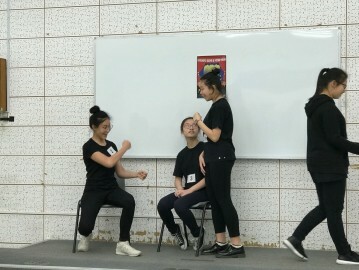 Our team didn’t win any team prizes but we one student won the individual prize, the ‘Act Up Star Award!’ for best acting. 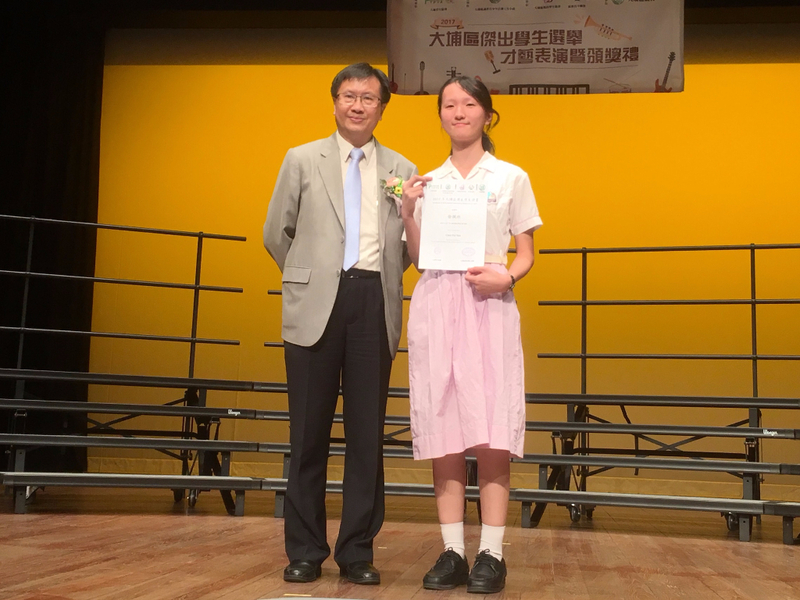 We are very proud of her, Cherry Chan Cheuk Lam from class 3B. 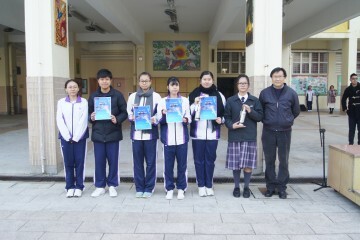 We hope to take part again next year and test our skills in this competition! 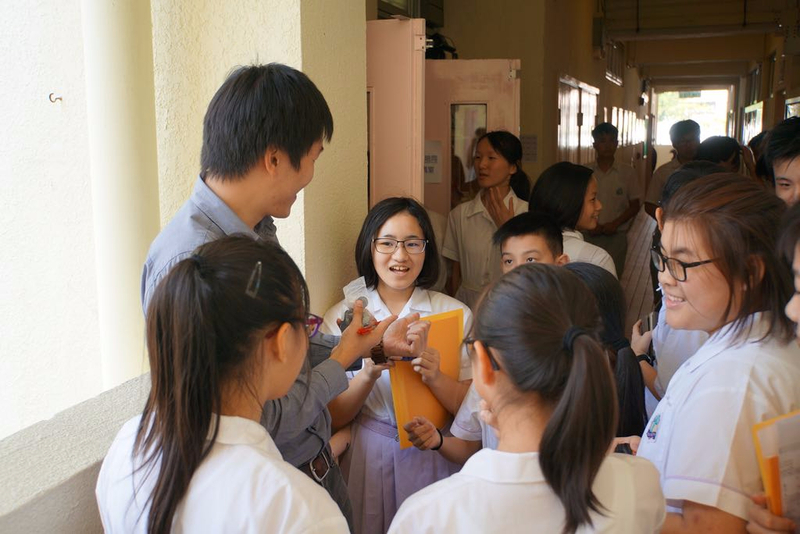 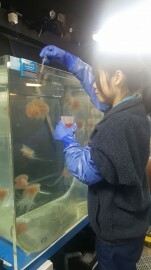 Your student Ka Chun, who has a hard working student, & he follows all instructions at work. 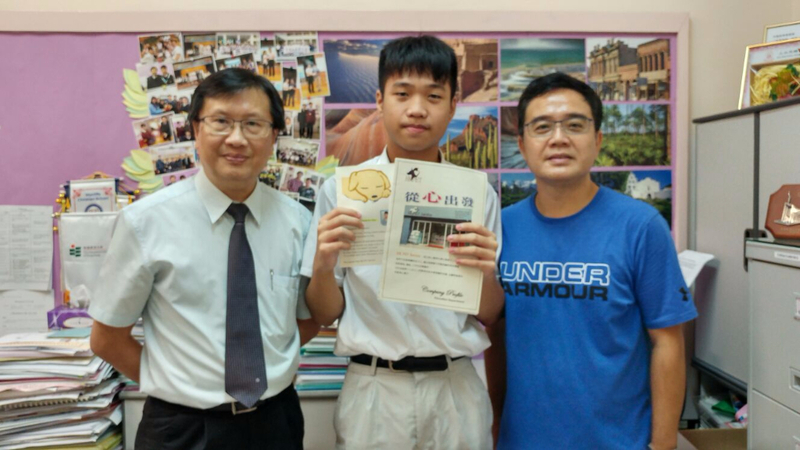 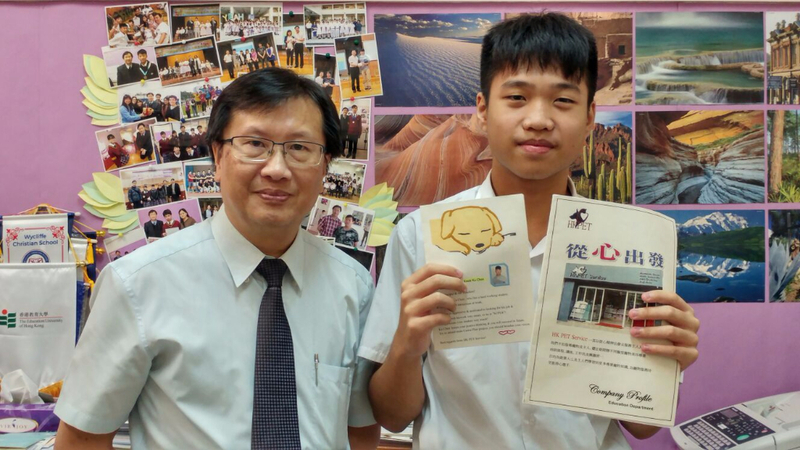 Ka Chun is aggressive & motivated to looking for his job & he can finish his work very smart, so he is “SUPER”! 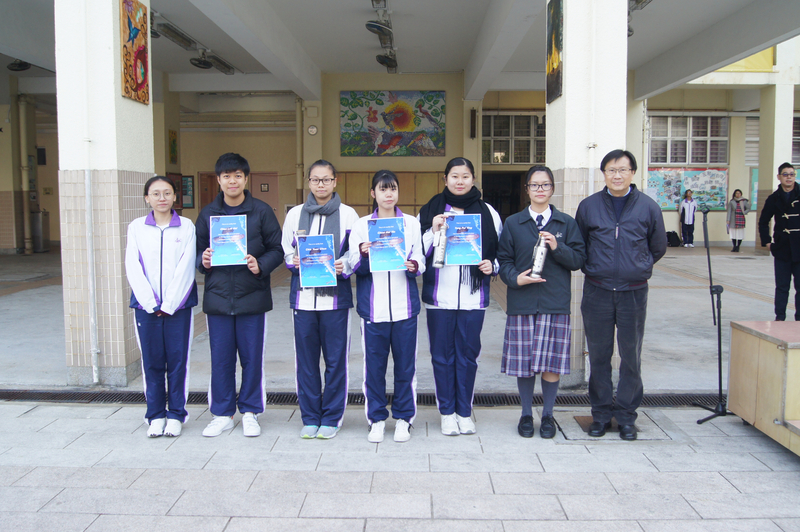 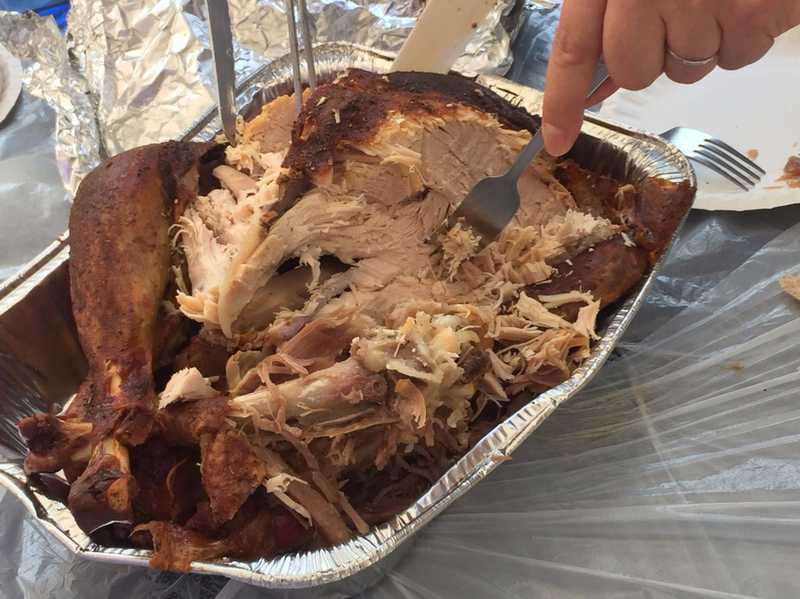 We appreciate your student very much! 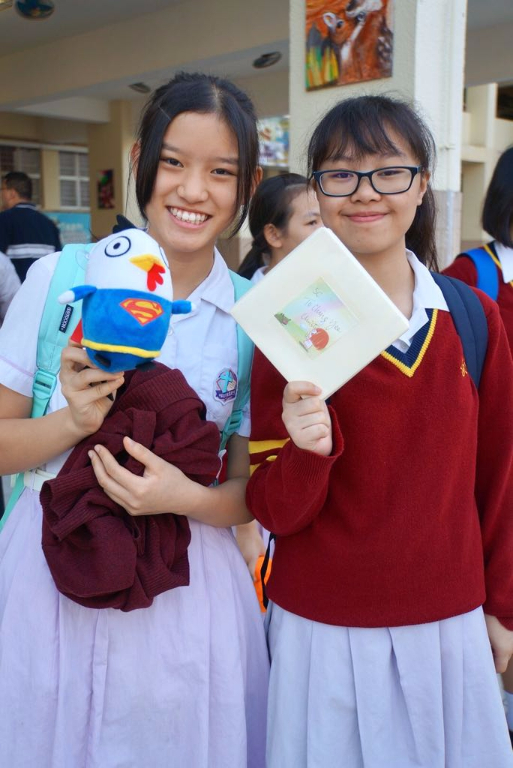 Ka Chun keeps your positive thinking & you will succeed in future. 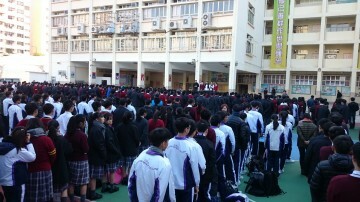 Try to attend more Career Plan project, you should broaden your vision. 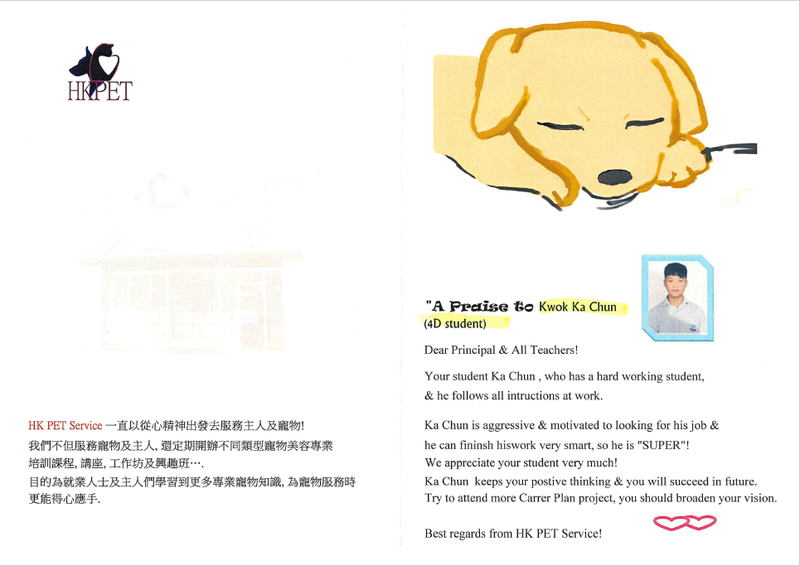 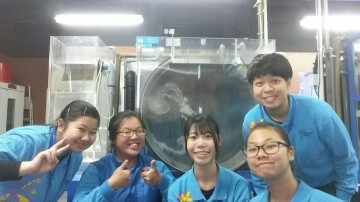 Best regards from HK PET Service!